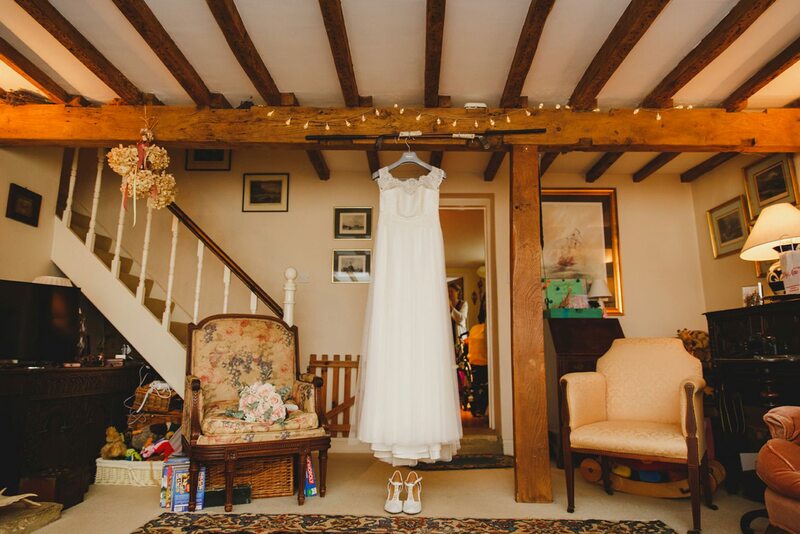 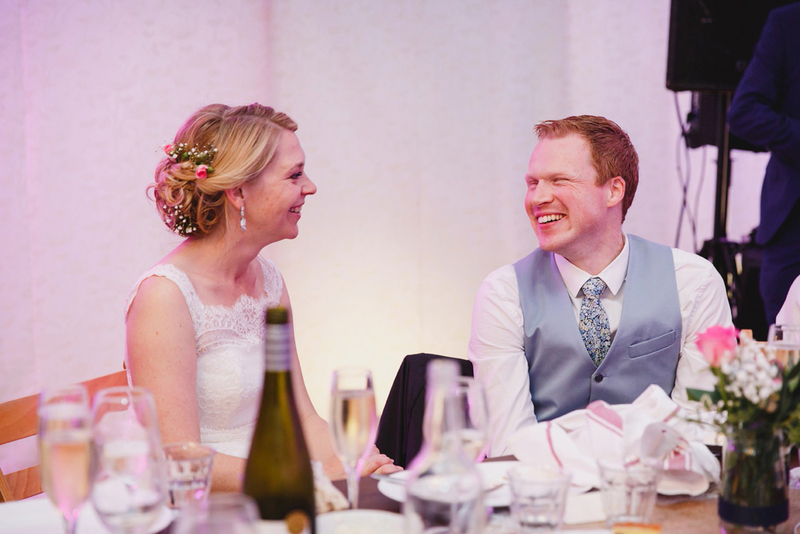 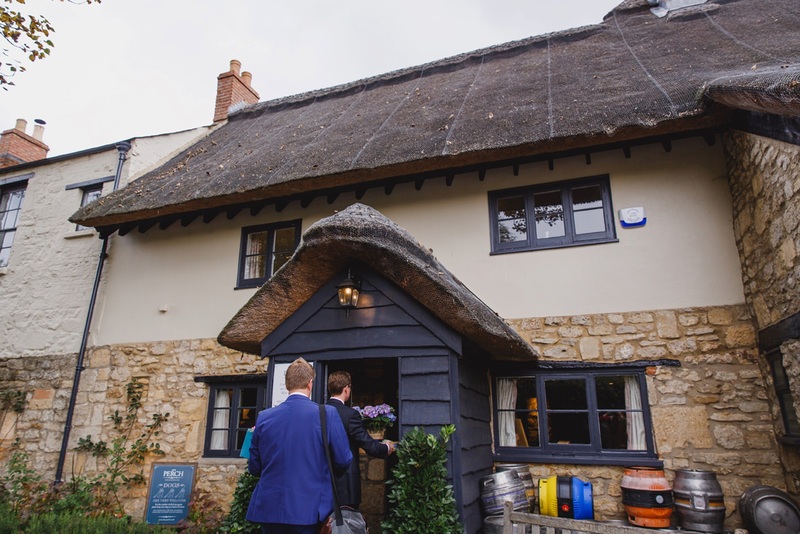 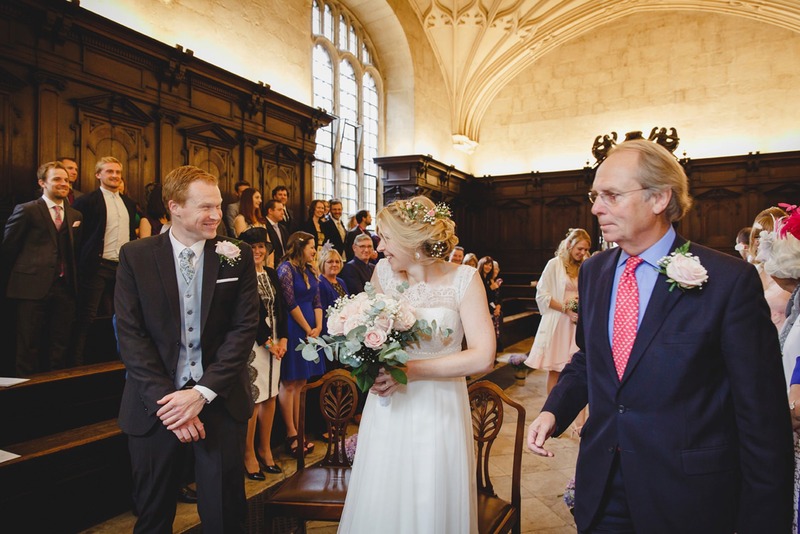 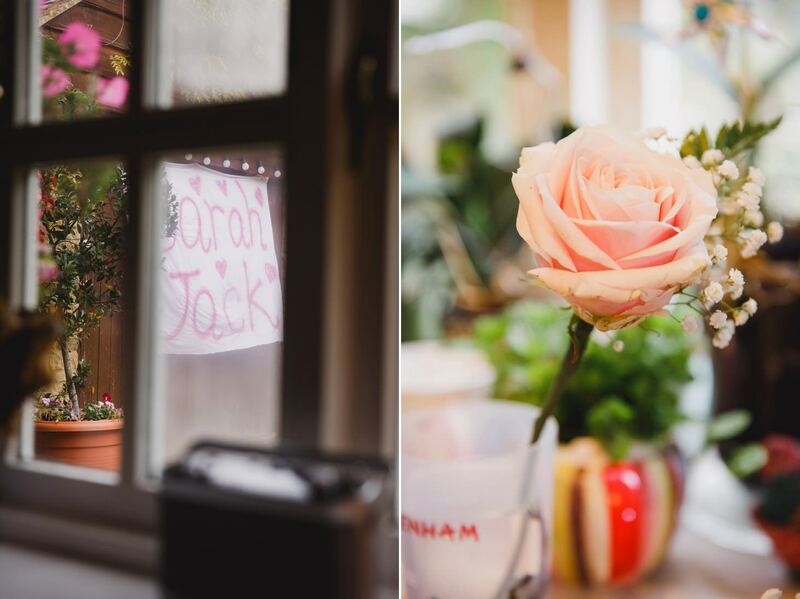 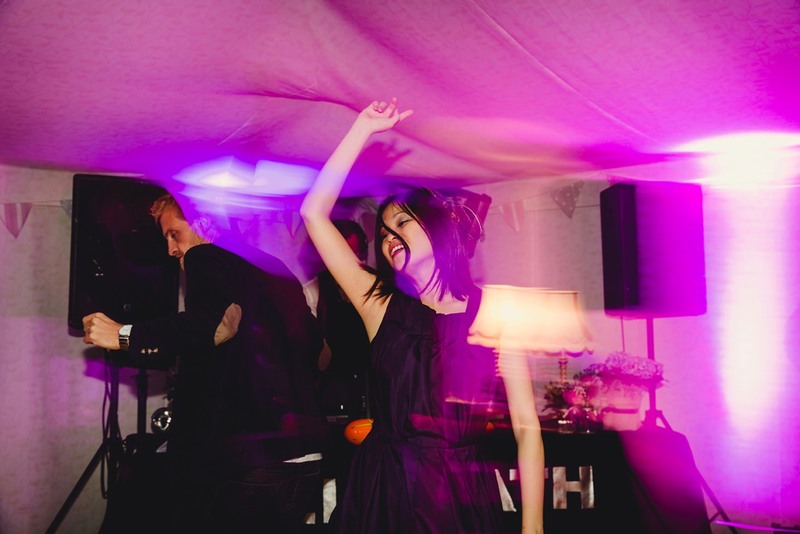 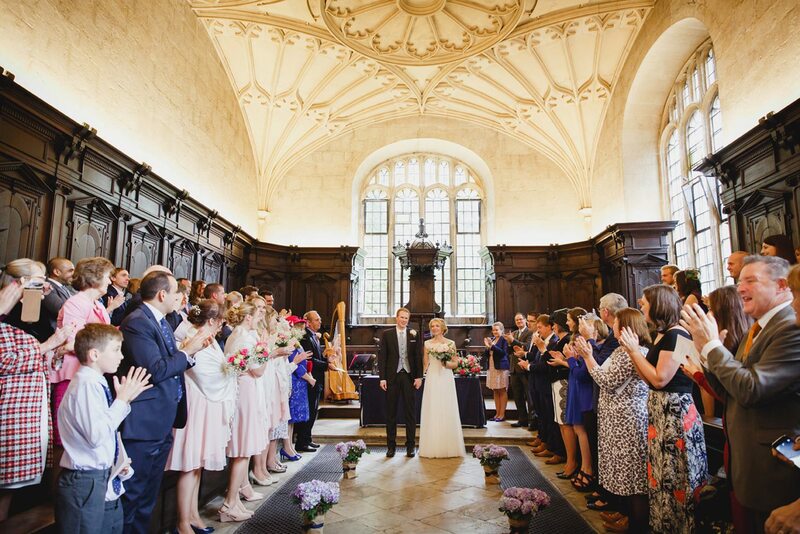 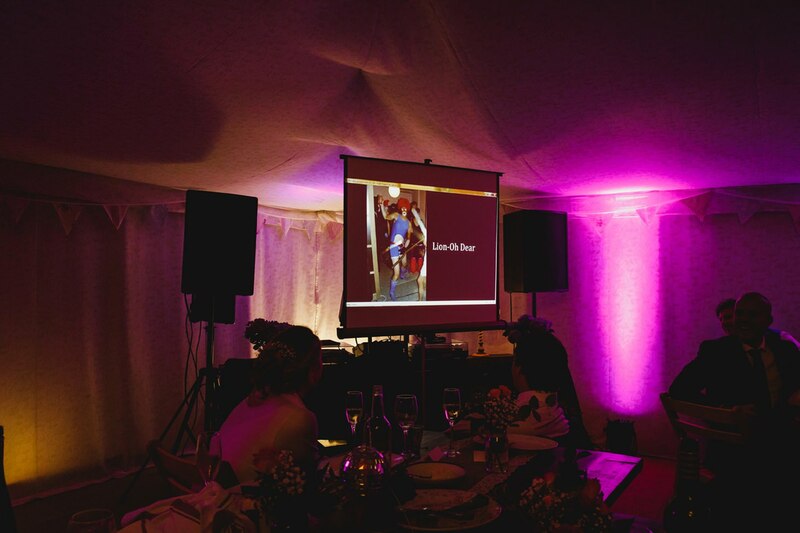 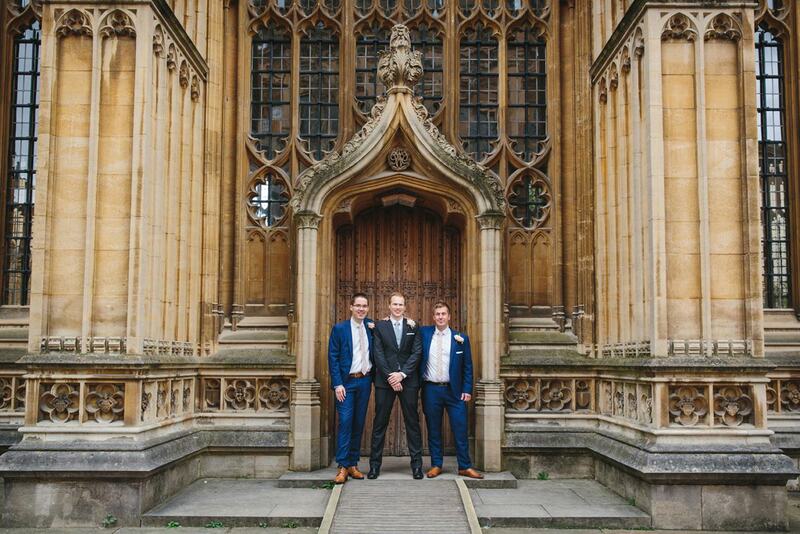 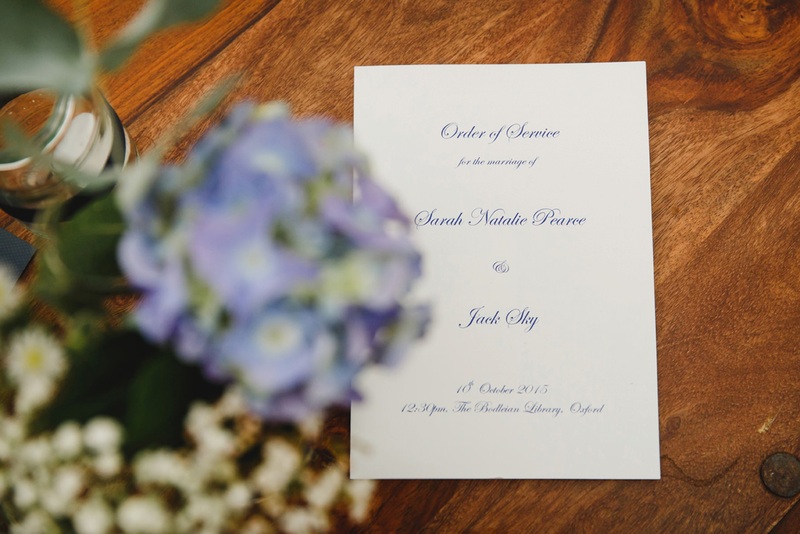 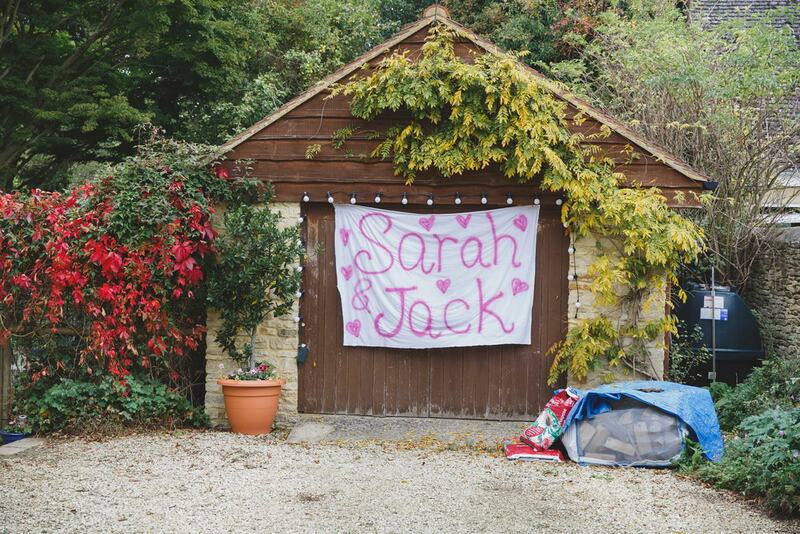 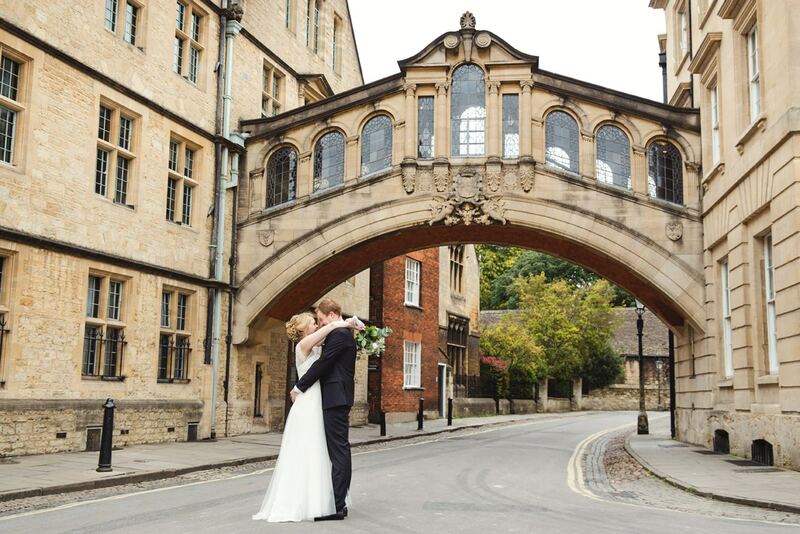 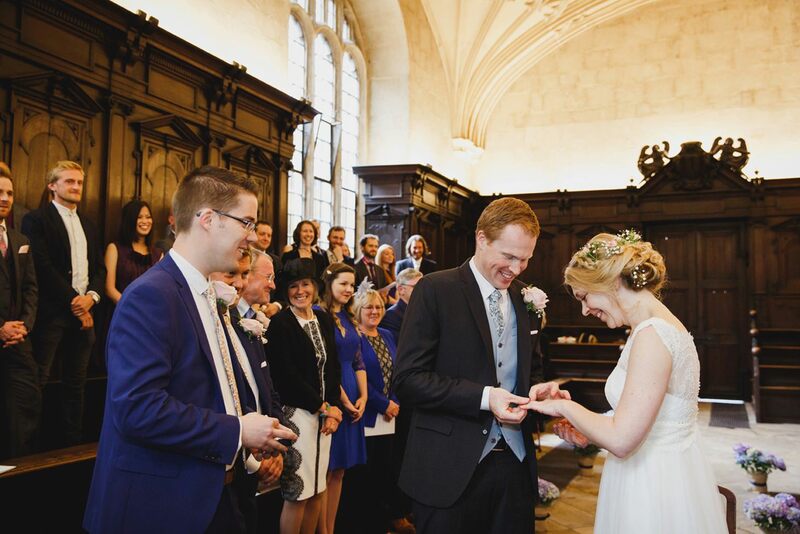 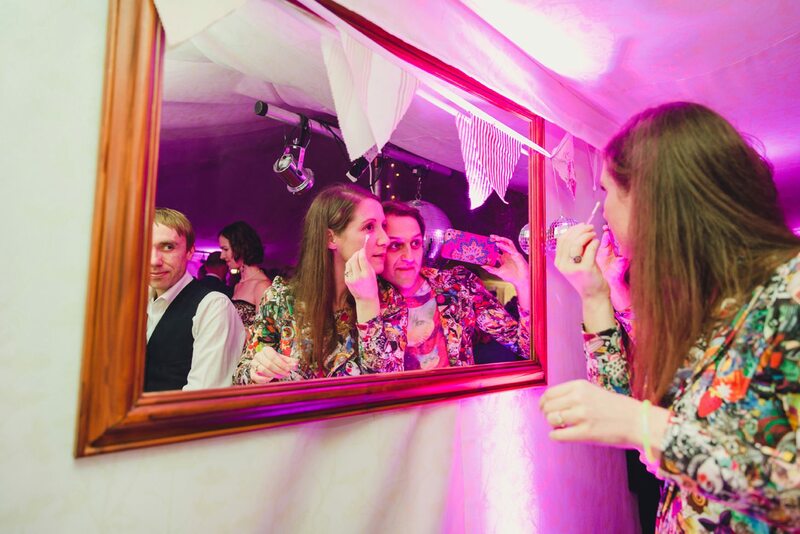 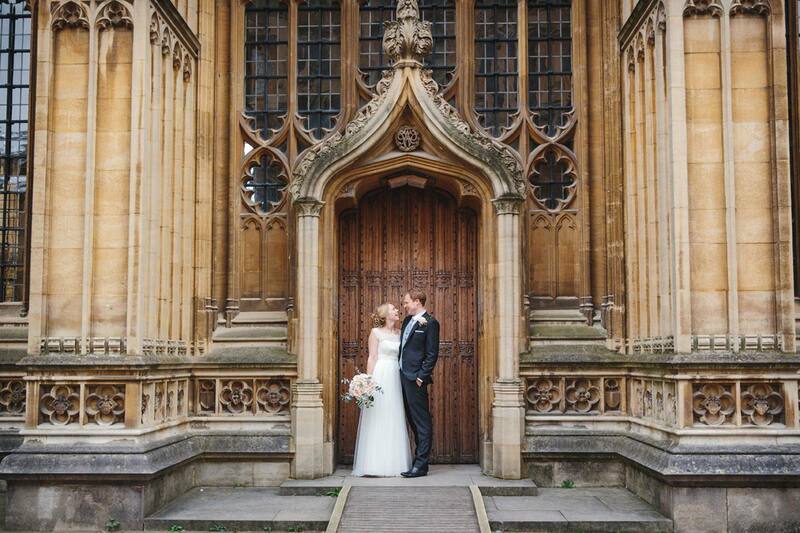 Sarah and Jack’s Oxford Bodleian library wedding with a fabulous glitter themed disco reception at The Perch pub. 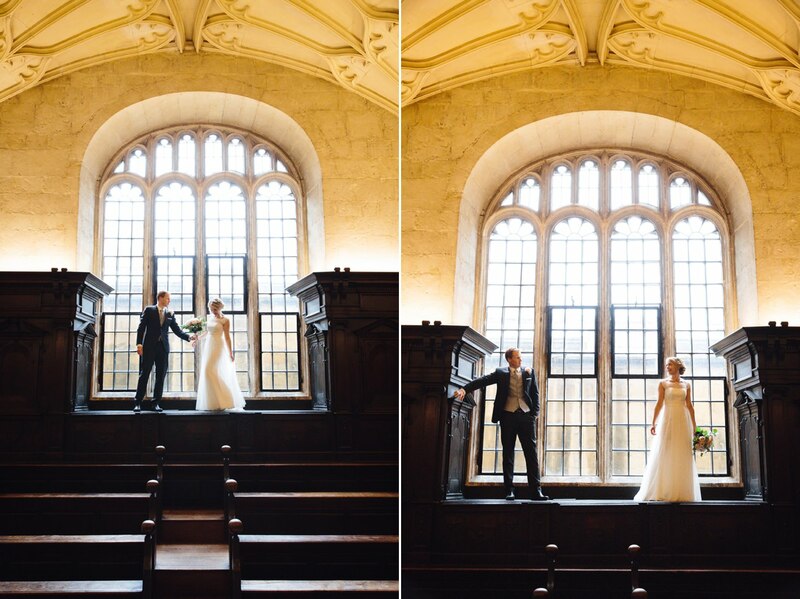 The Bodleian library is a fascinating place in Oxford – one of the oldest libraries in Europe, and still used by students today. 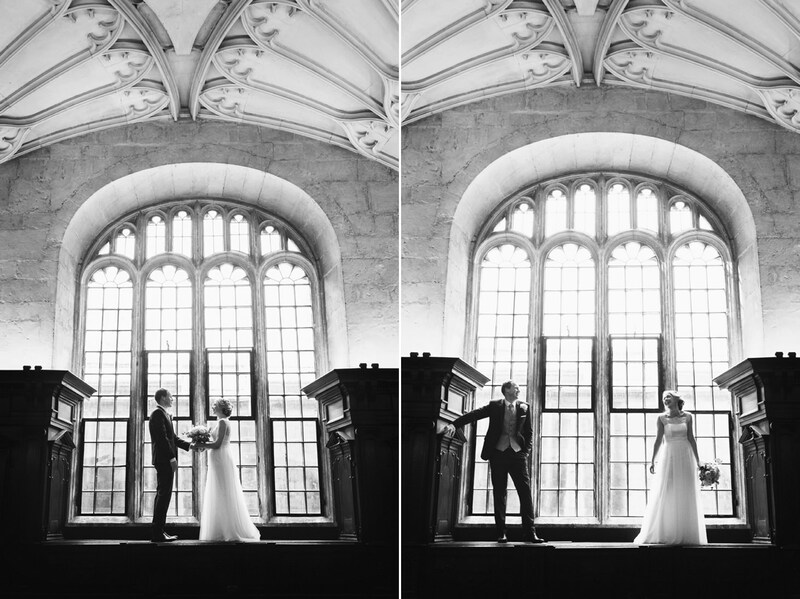 The beautiful old architecture is a stunning location for a wedding (and reminds me a little of Hogwarts! 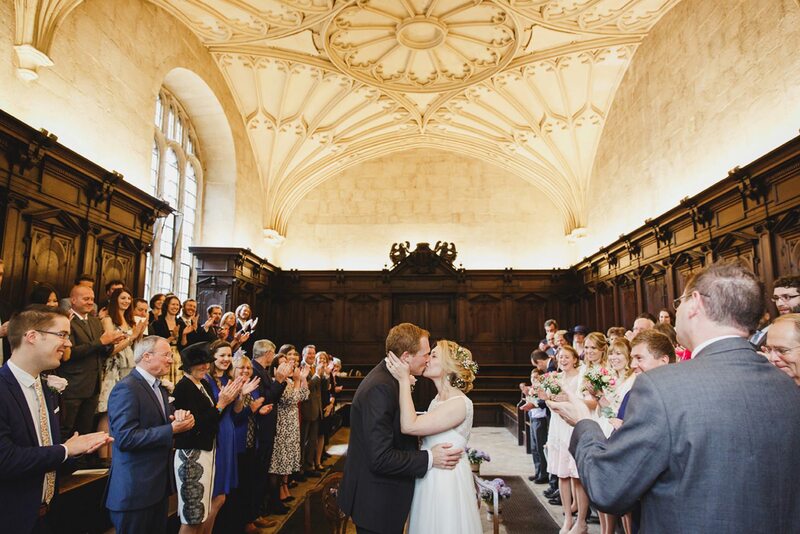 ), and the Convocation House, where Sarah and Jack were married is no exception. 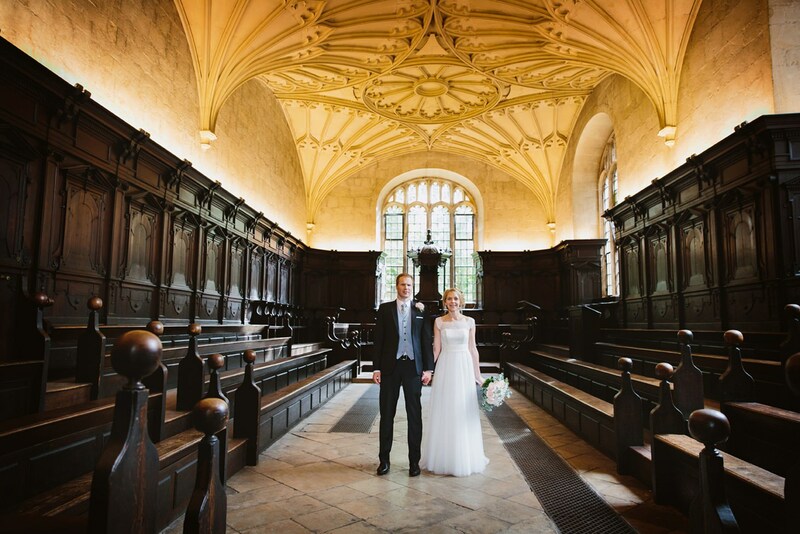 The Convocation House was built in the 17th century and has the most stunning interior. 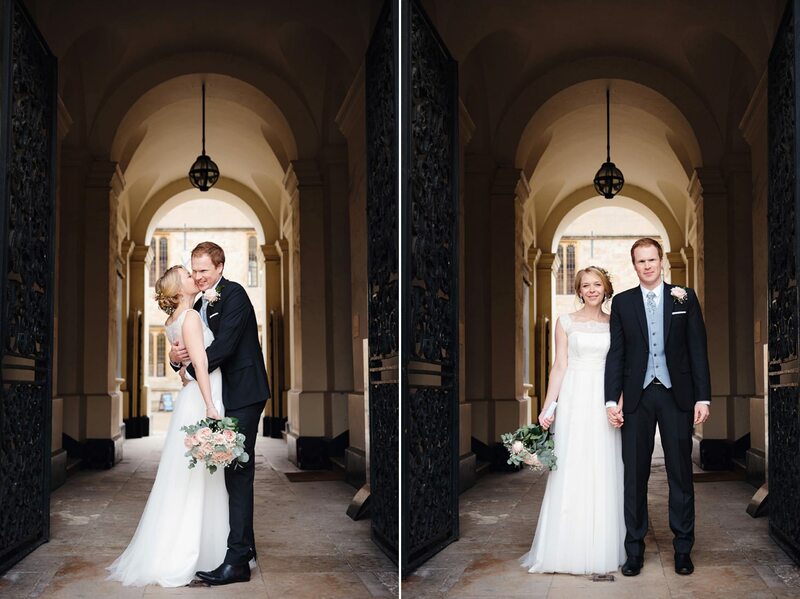 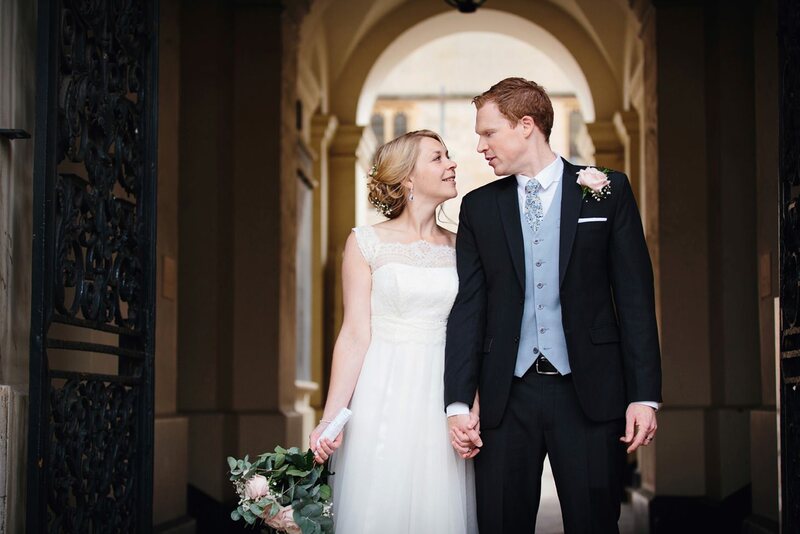 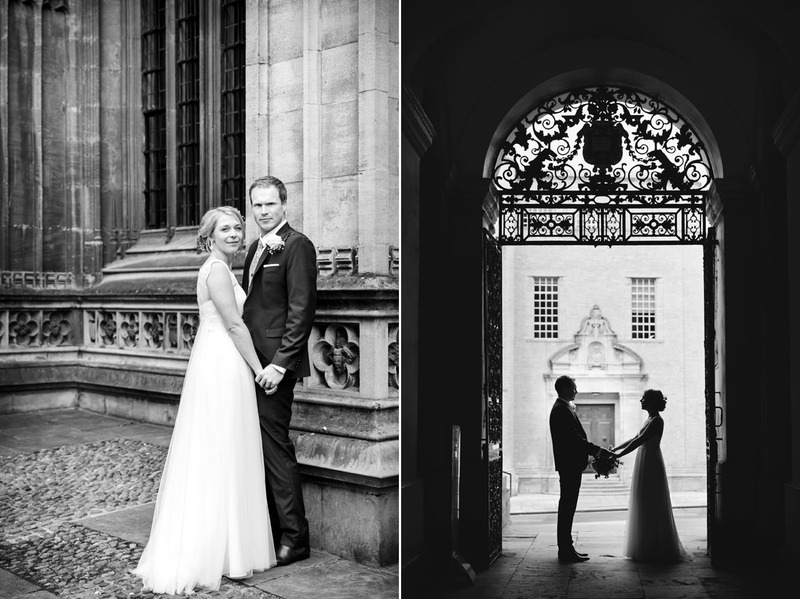 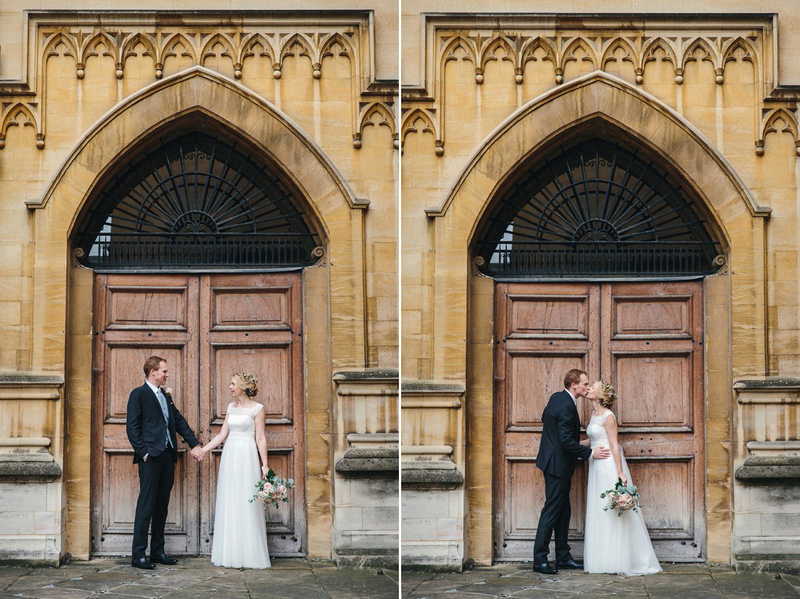 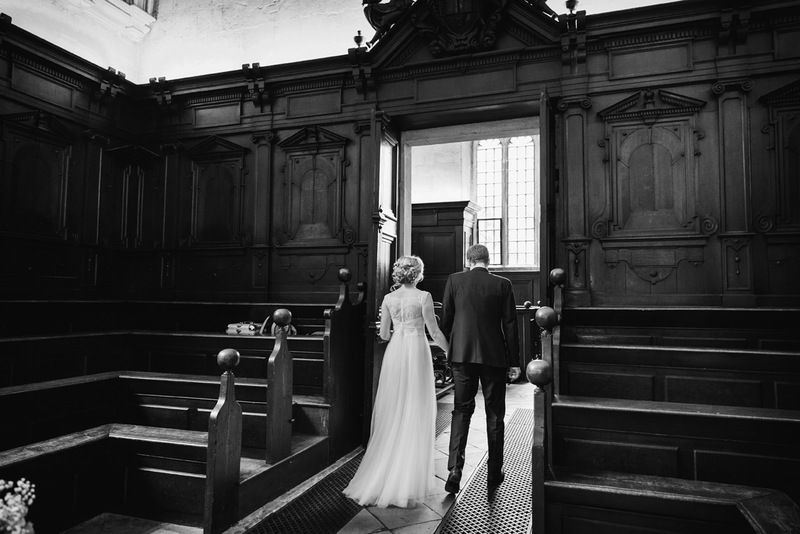 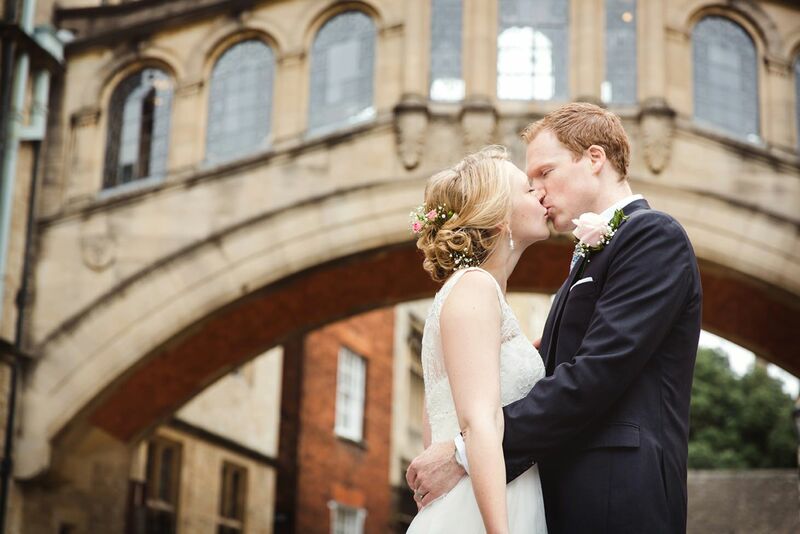 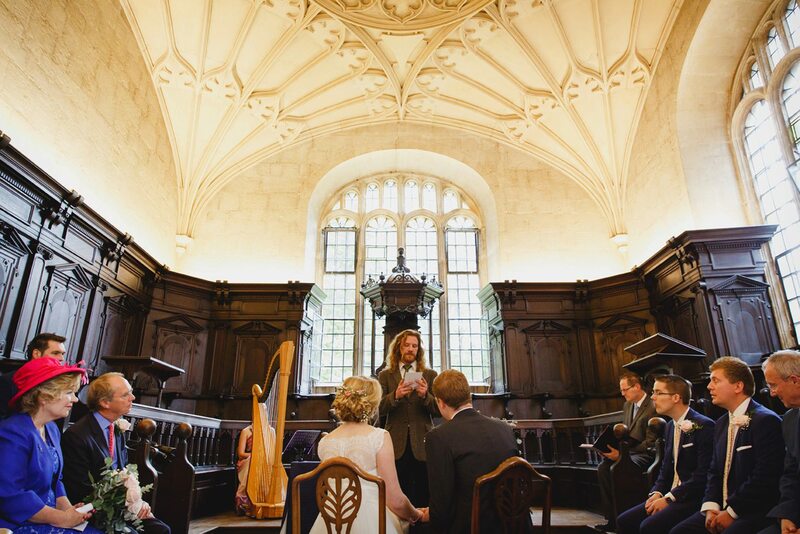 I was lucky enough to sneak back in with Sarah and Jack to take some portraits in there while it was empty – you’ll see what I mean when you see their Bodleian library wedding portraits! 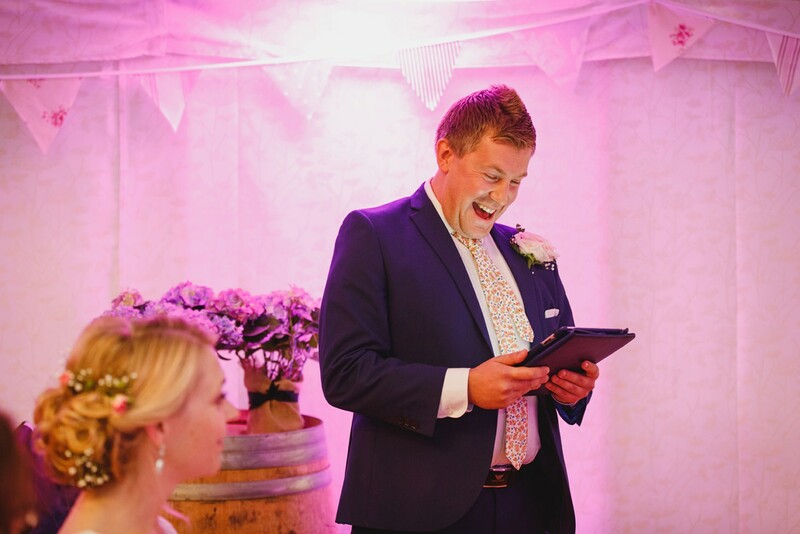 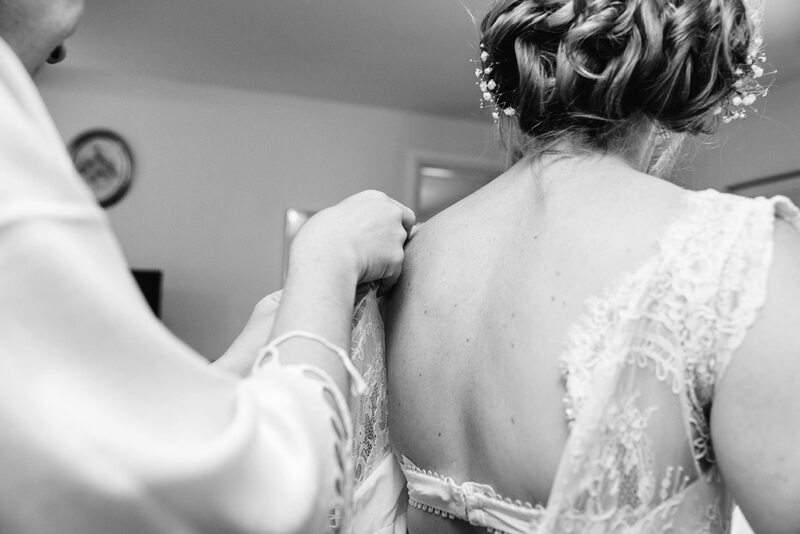 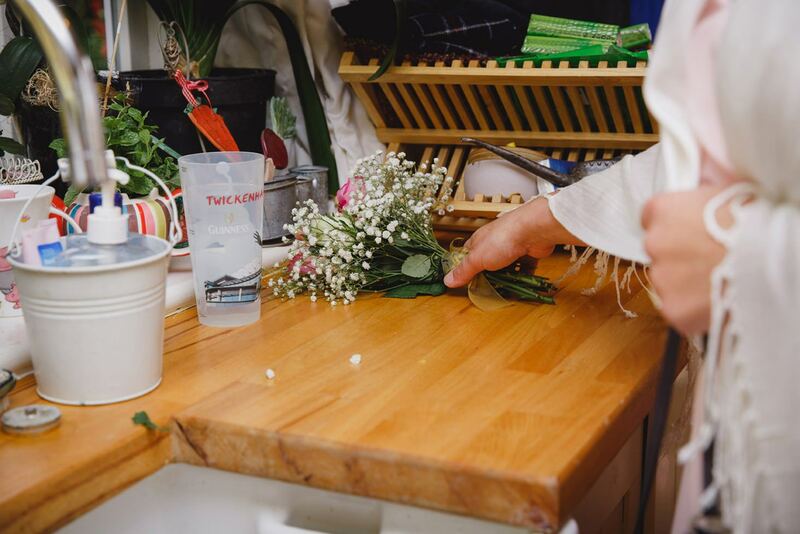 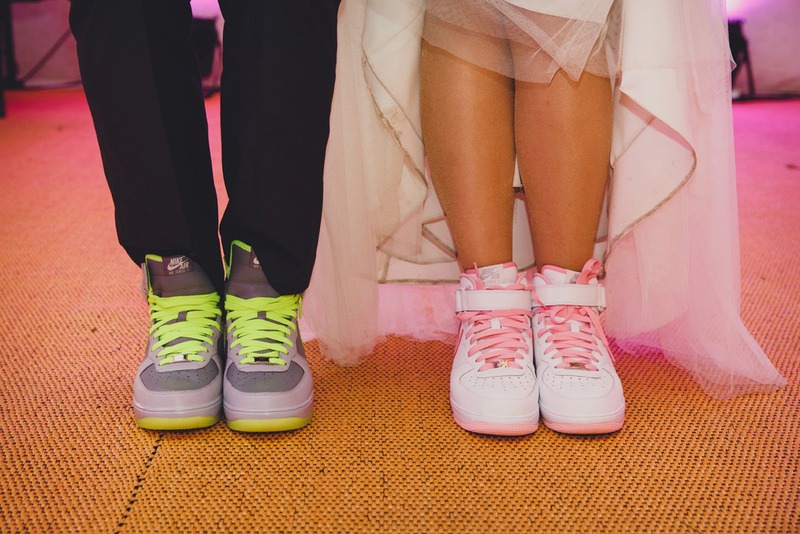 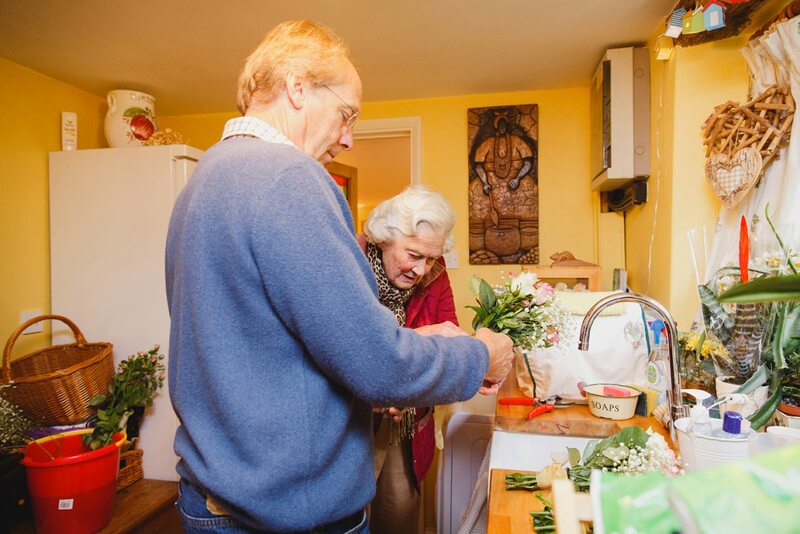 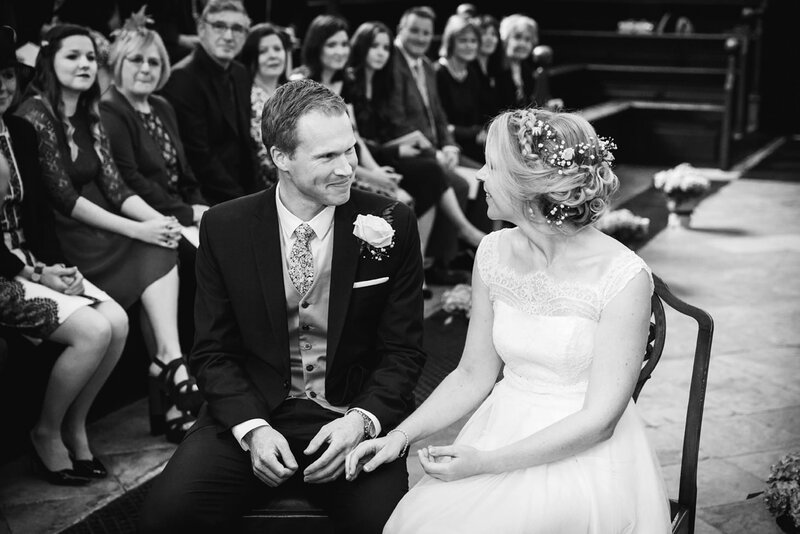 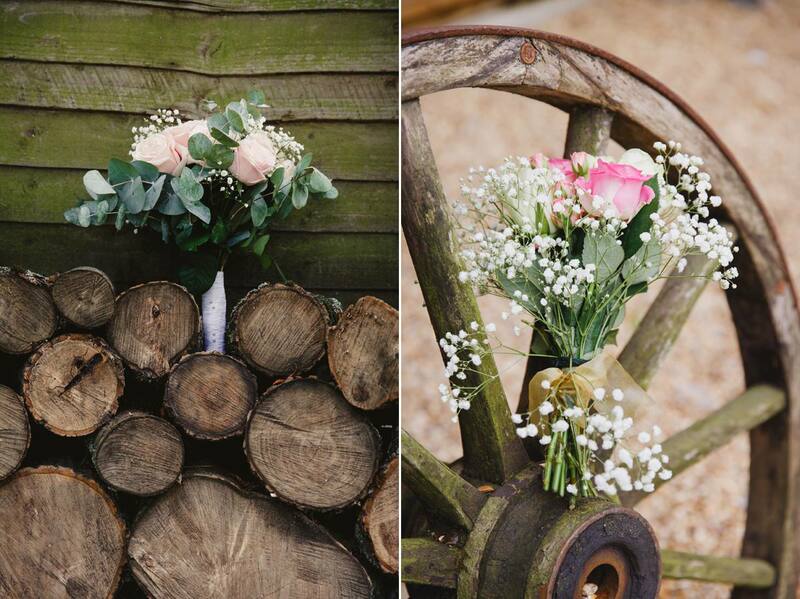 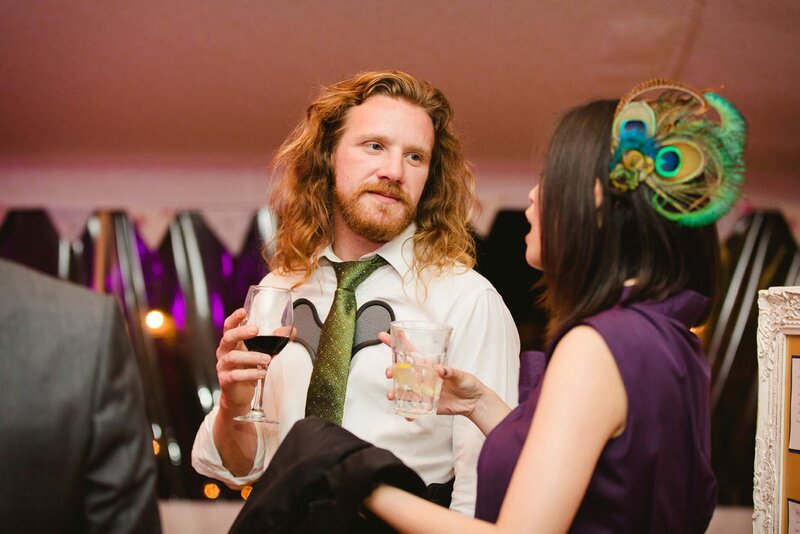 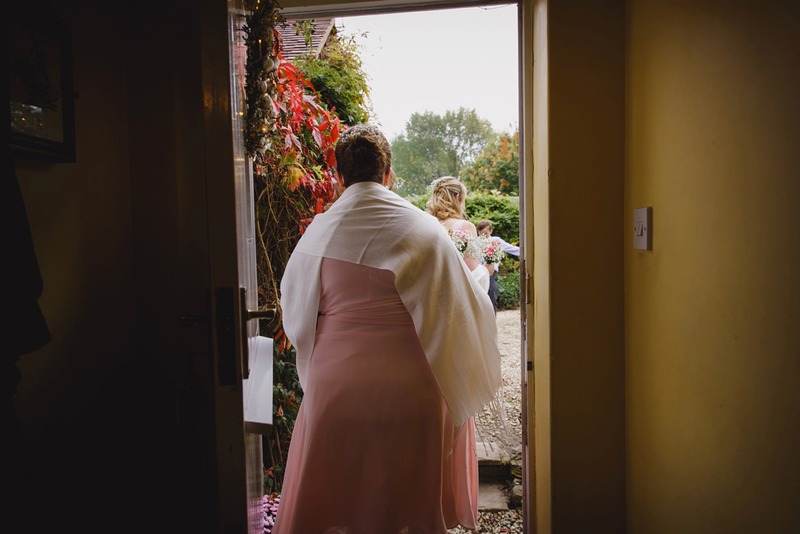 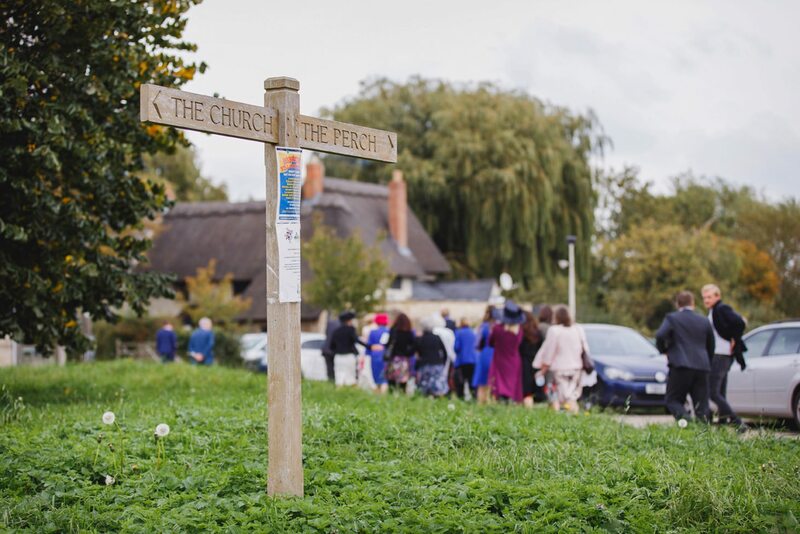 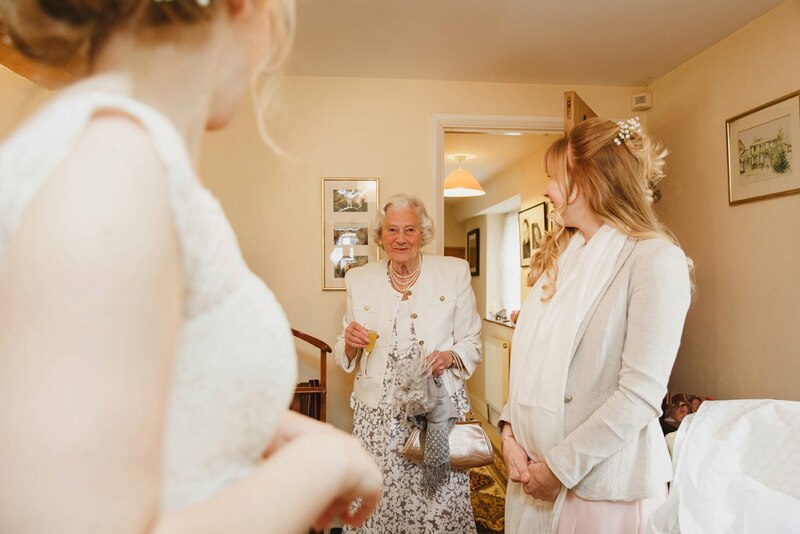 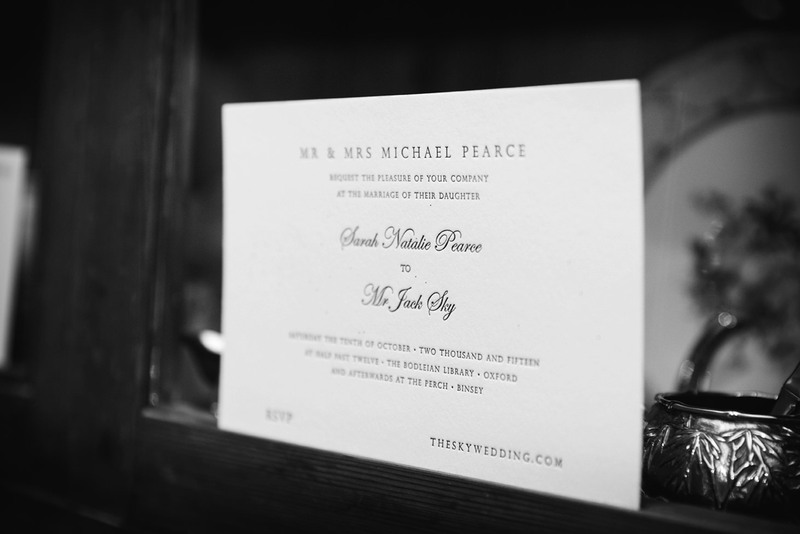 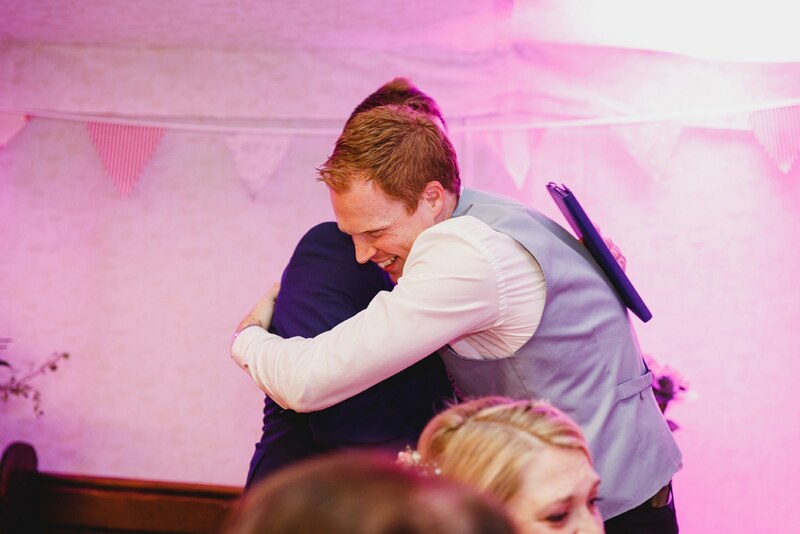 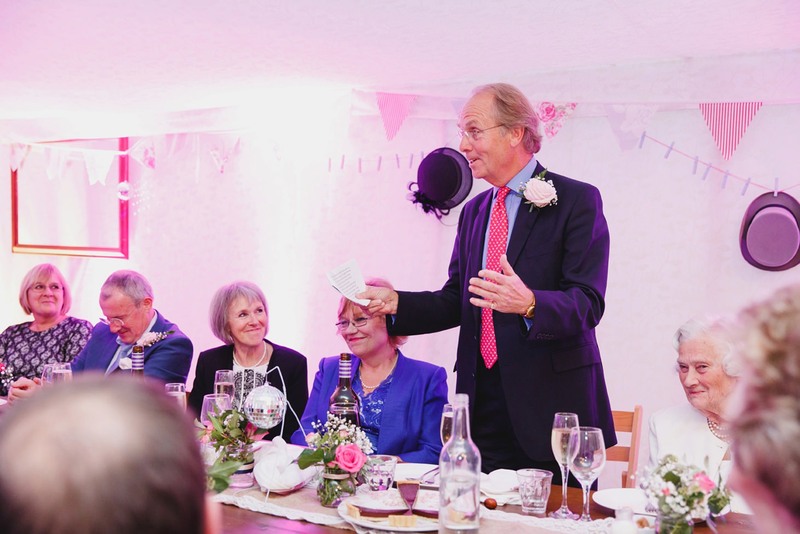 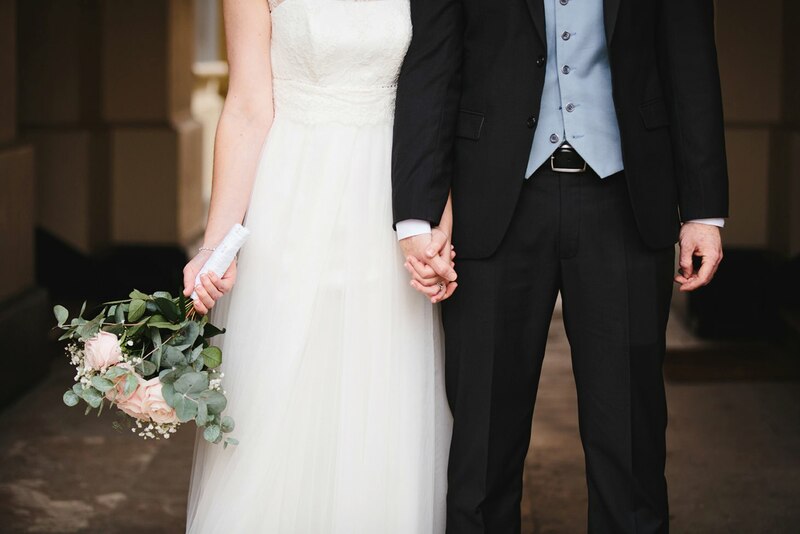 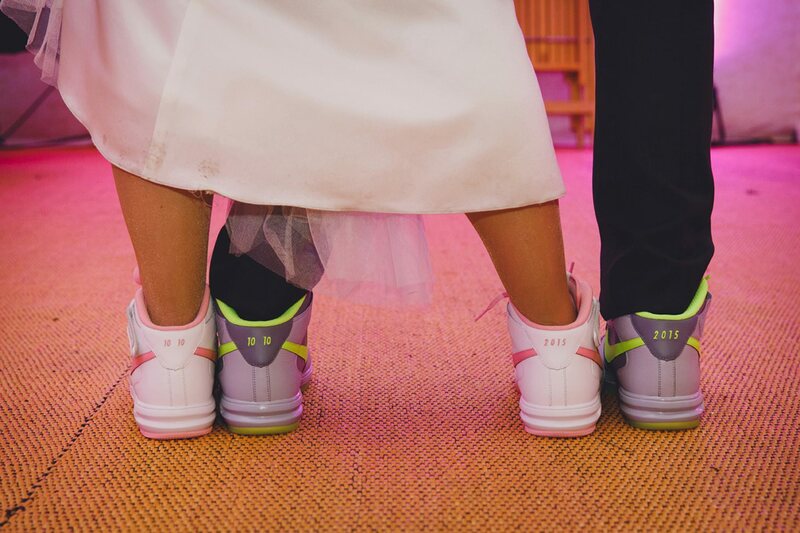 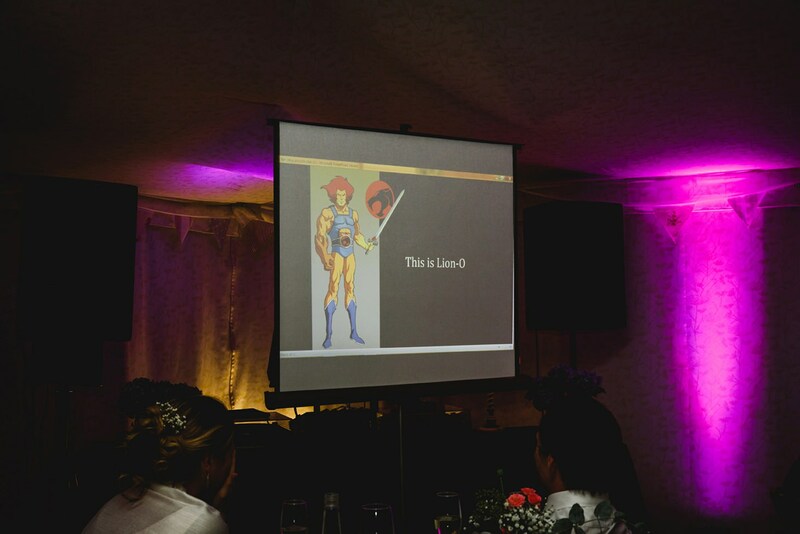 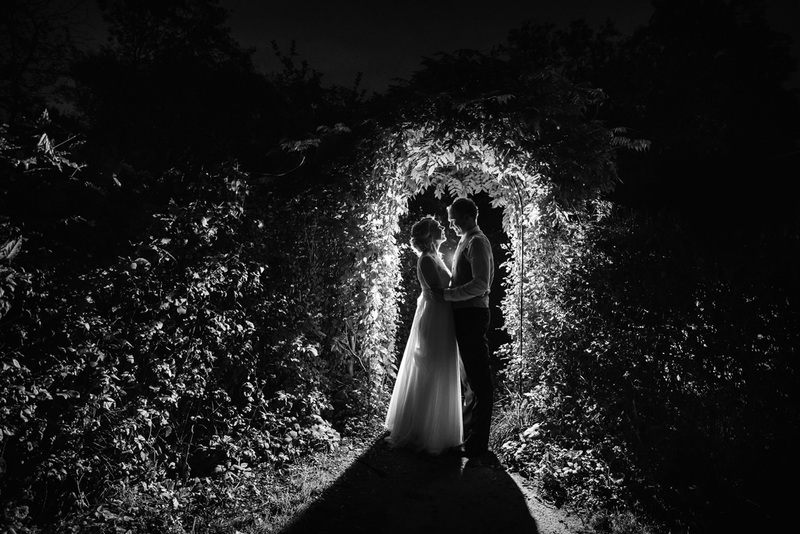 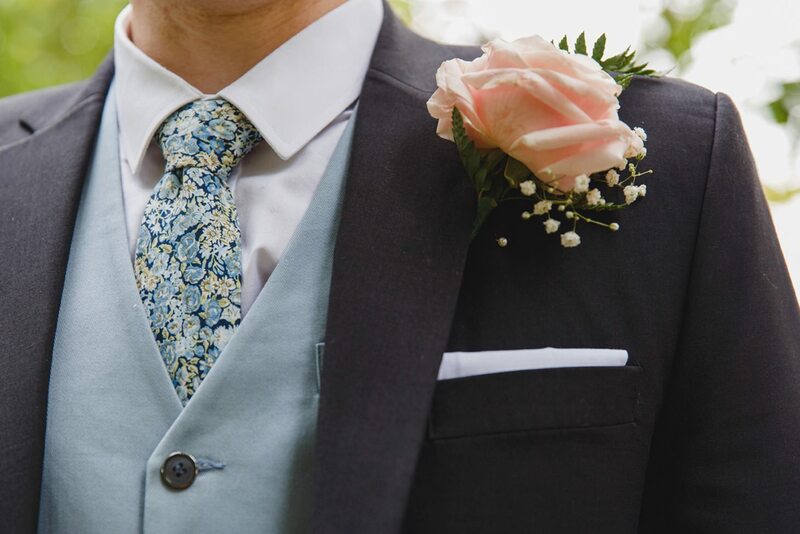 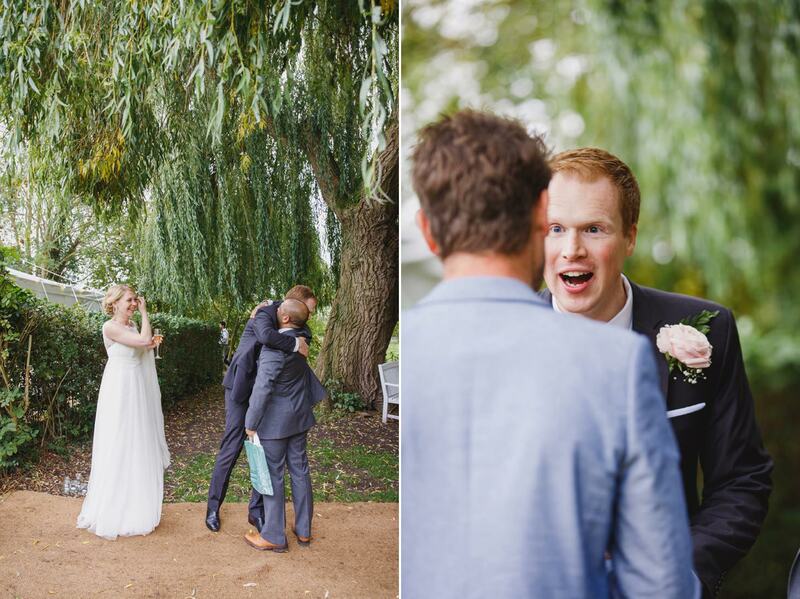 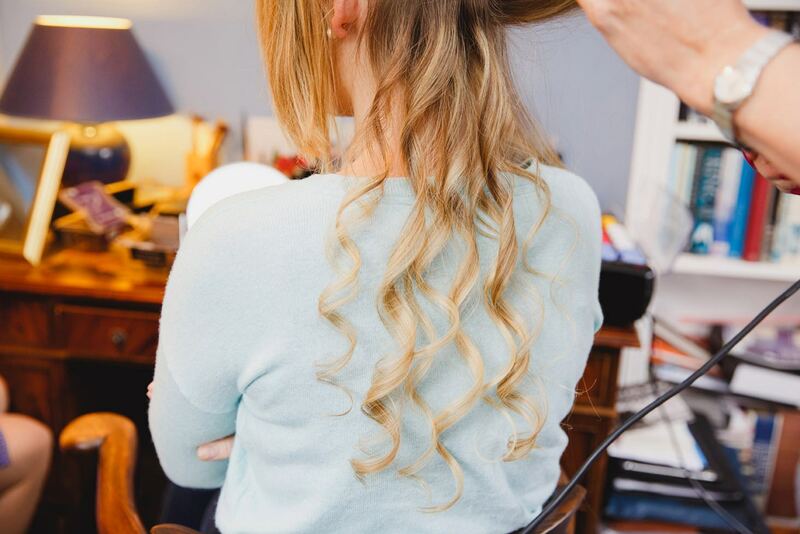 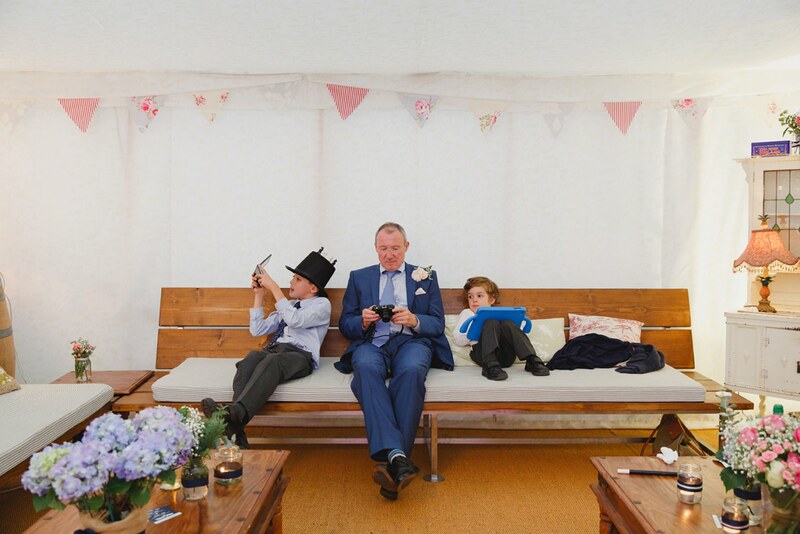 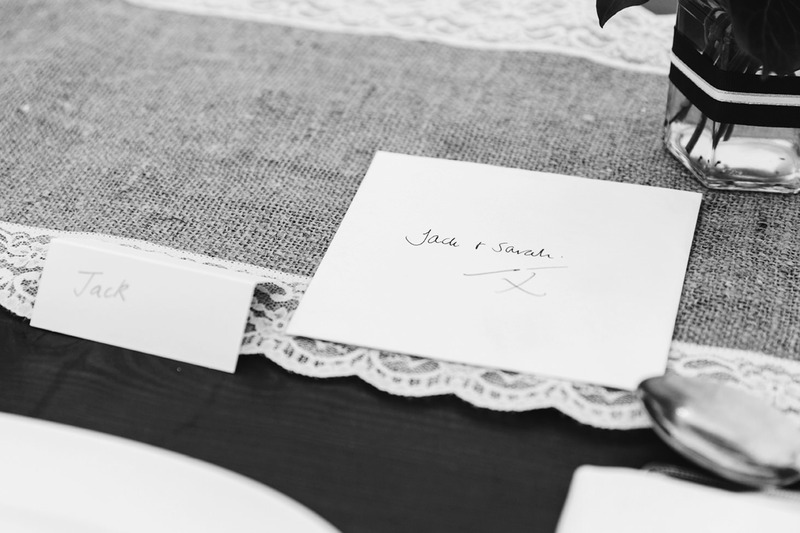 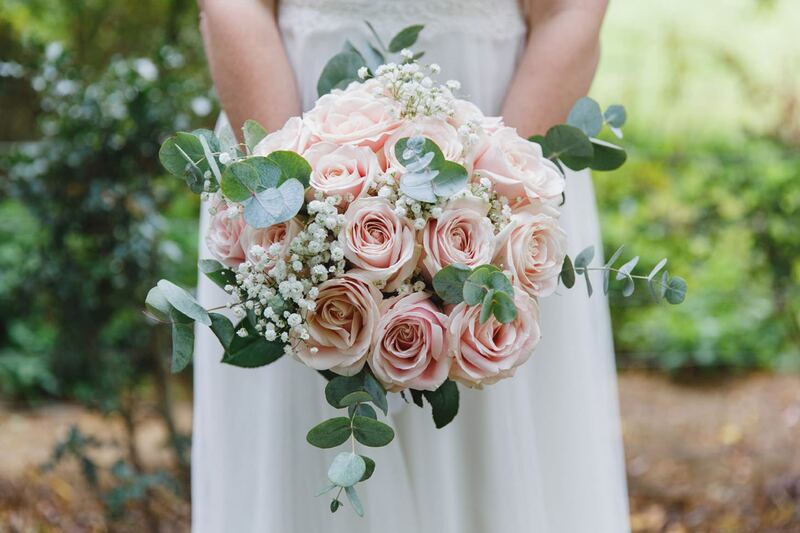 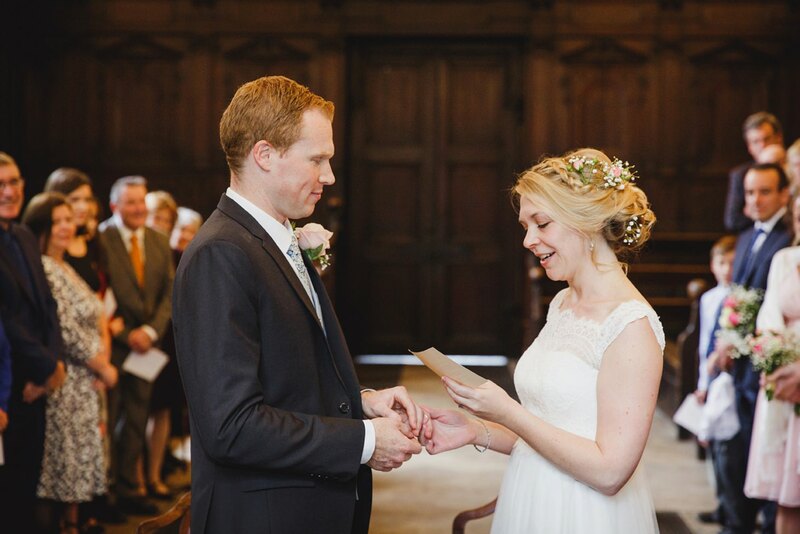 My favourite thing about this wedding was the absolute contrast between the ceremony and the reception. 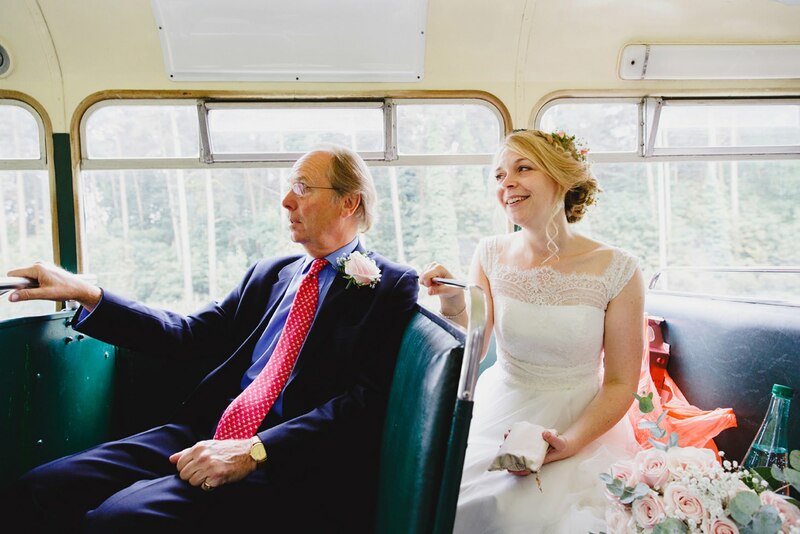 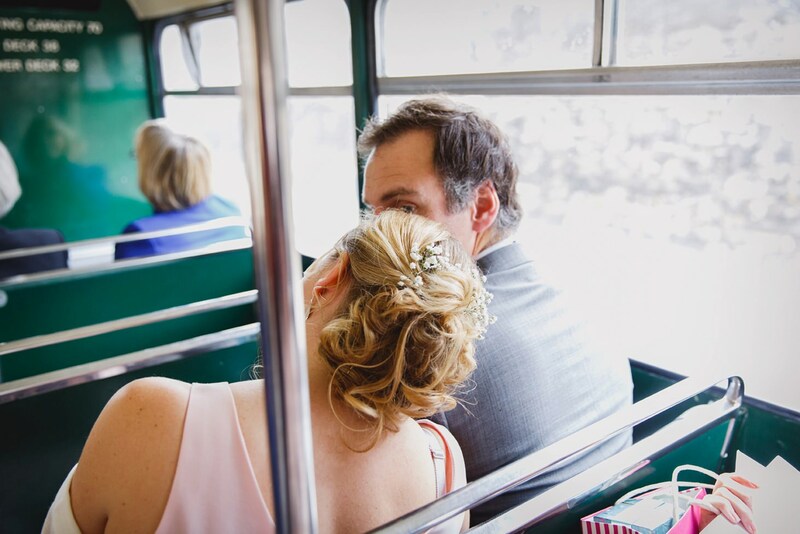 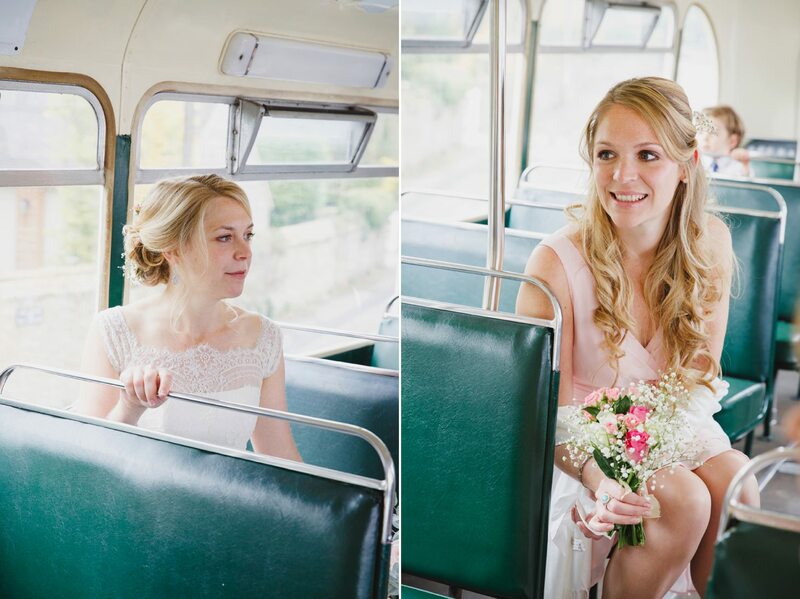 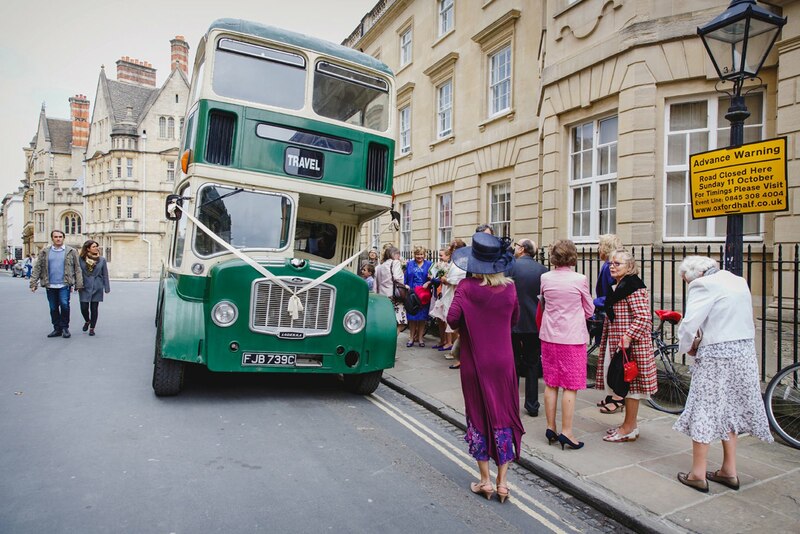 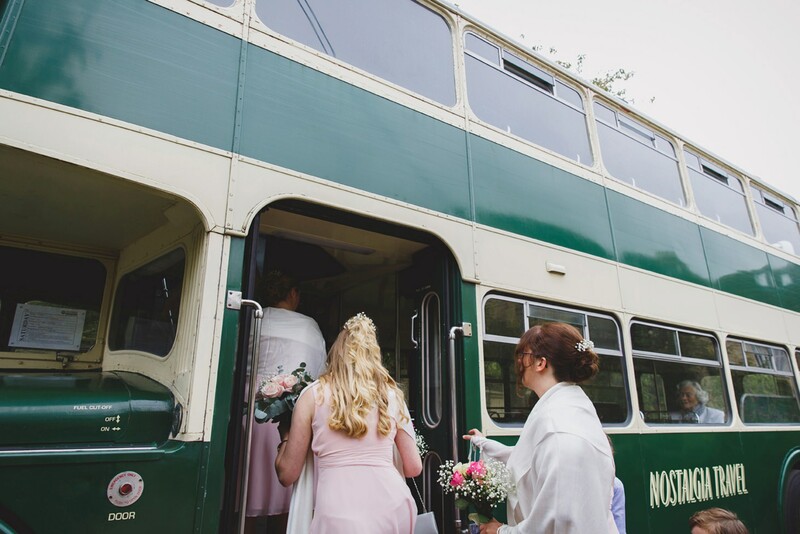 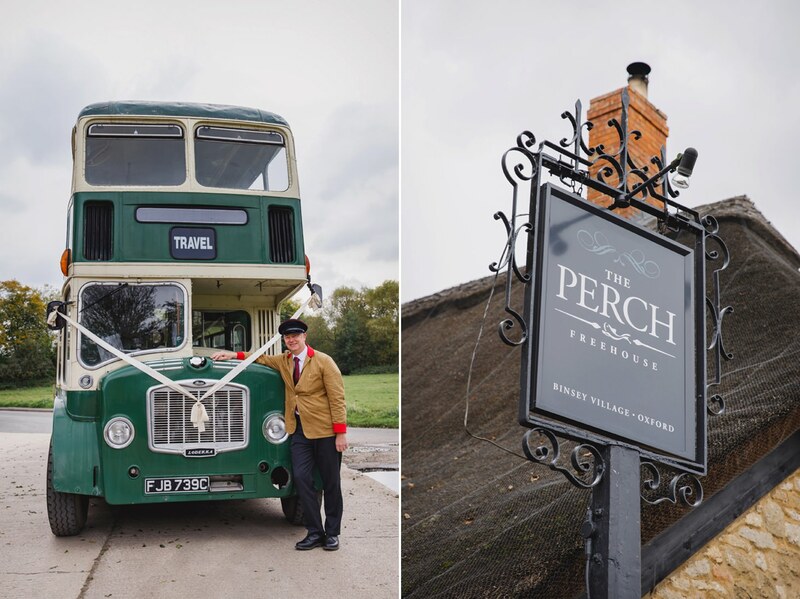 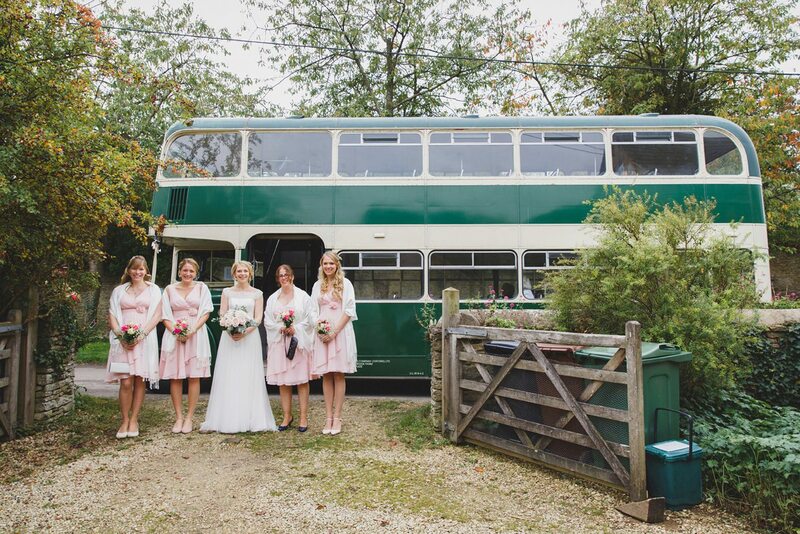 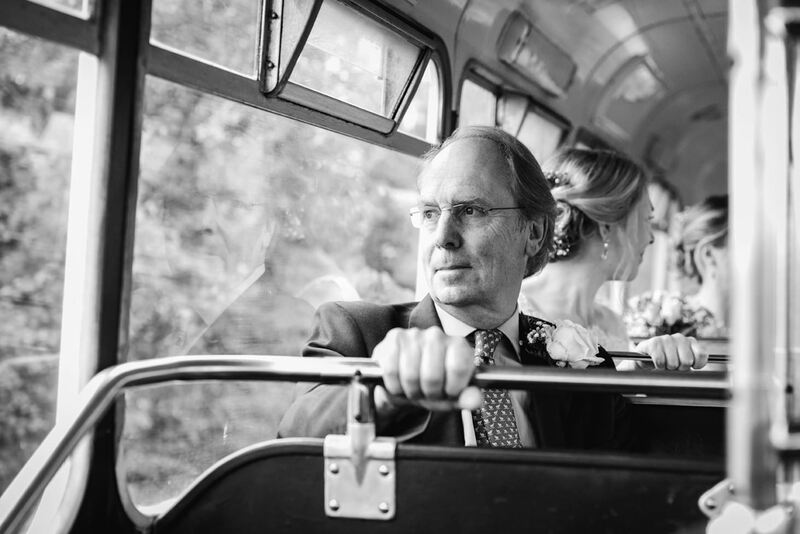 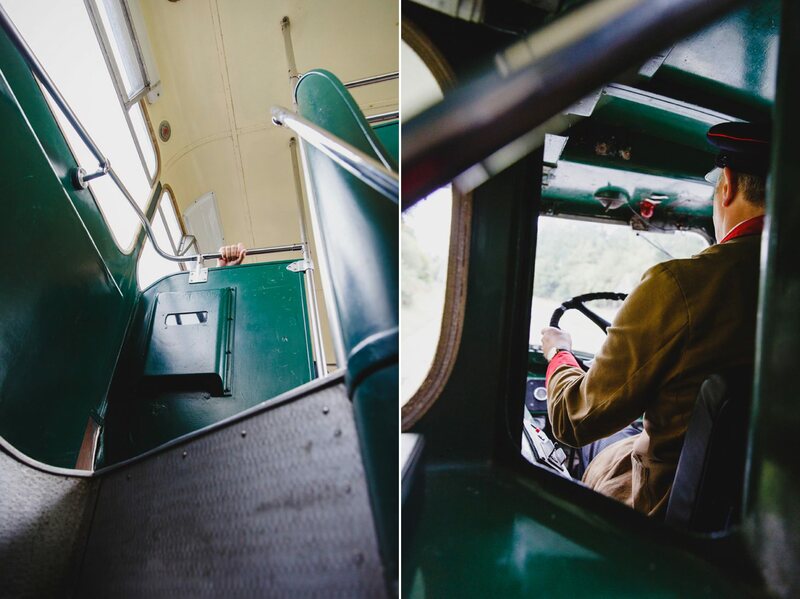 After leaving the beautiful old buildings, everyone headed down the road on a vintage bus for a laid back reception at the Perch pub. 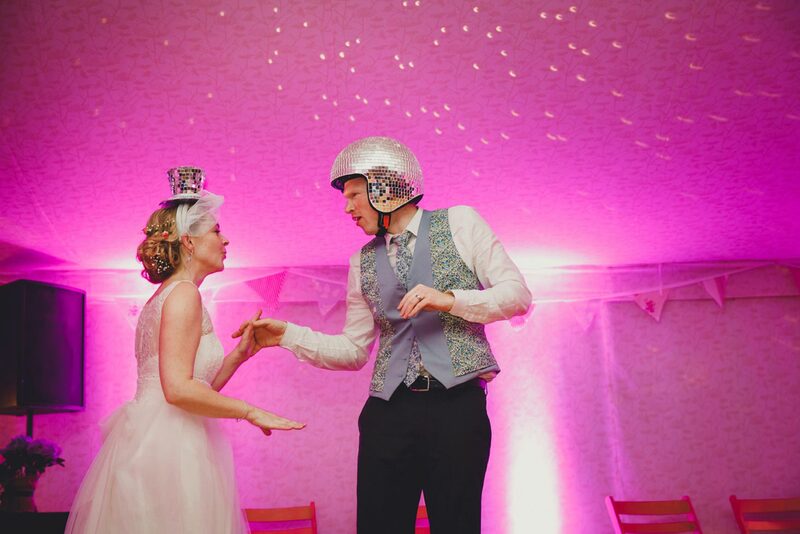 The reception itself was glitter themed, and when I read Sarah’s email telling me she and Jack would be wearing glitter disco ball helmets I think I actually whooped out loud. 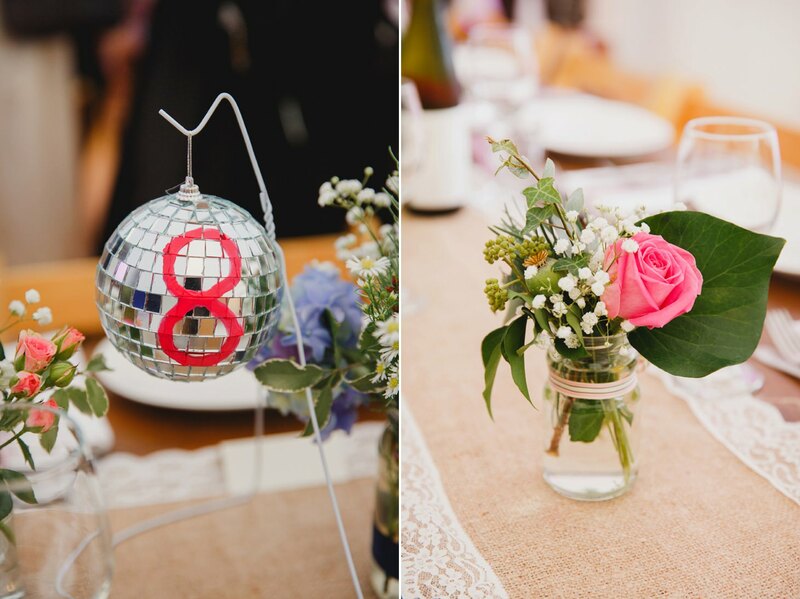 GLITTER AND DISCO BALLS!! 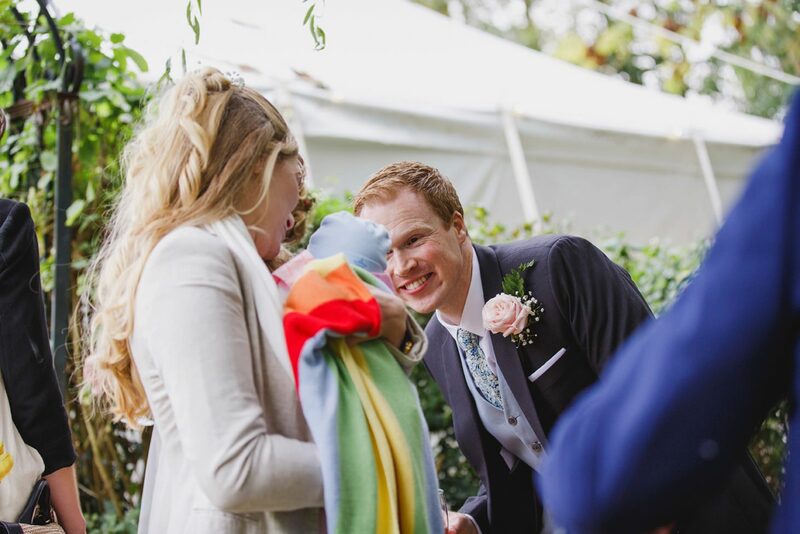 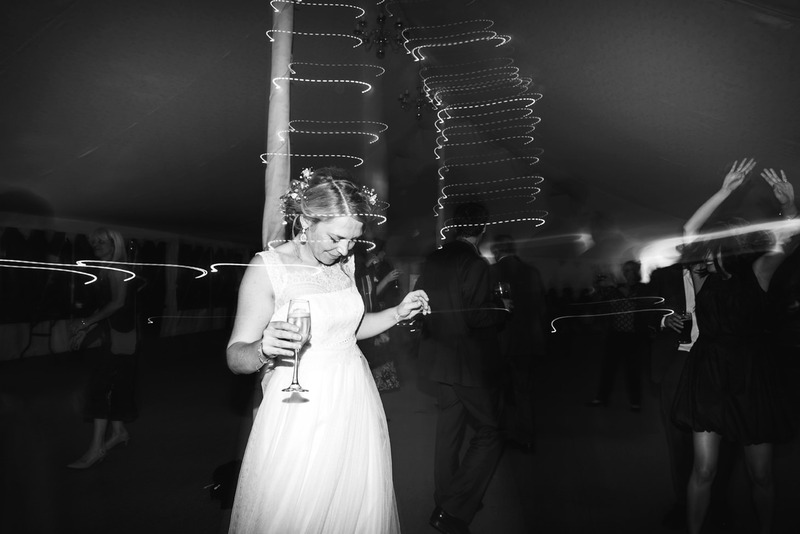 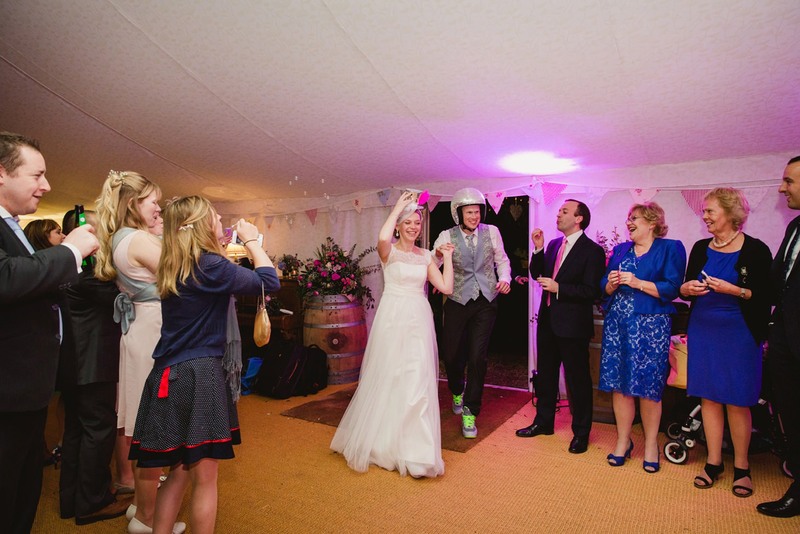 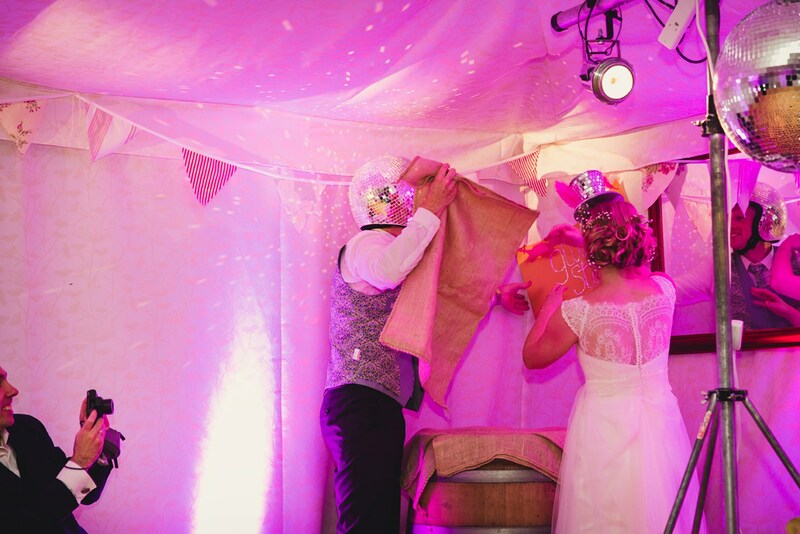 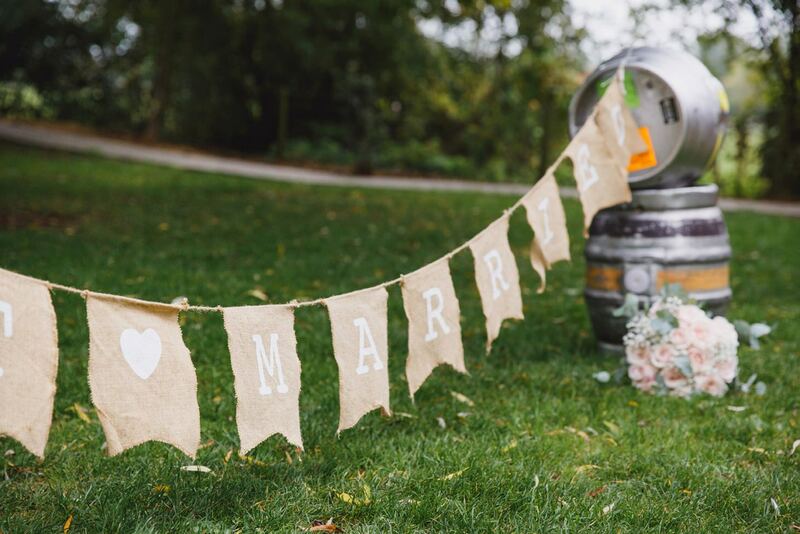 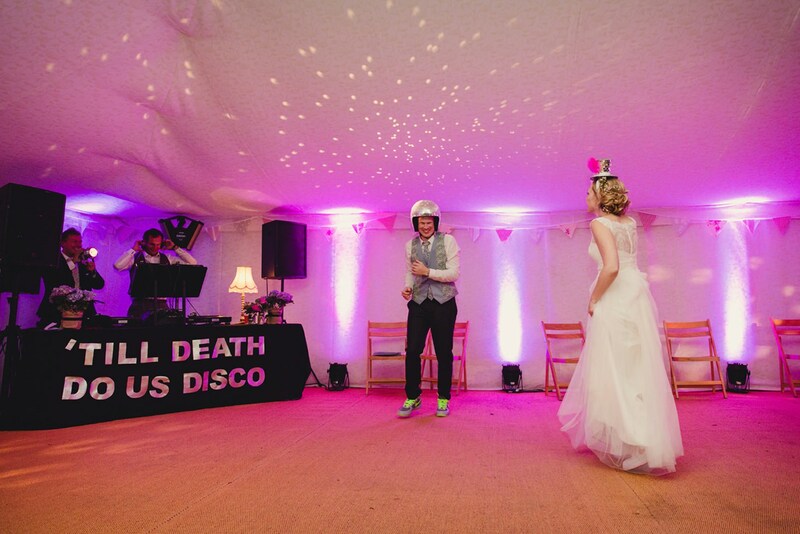 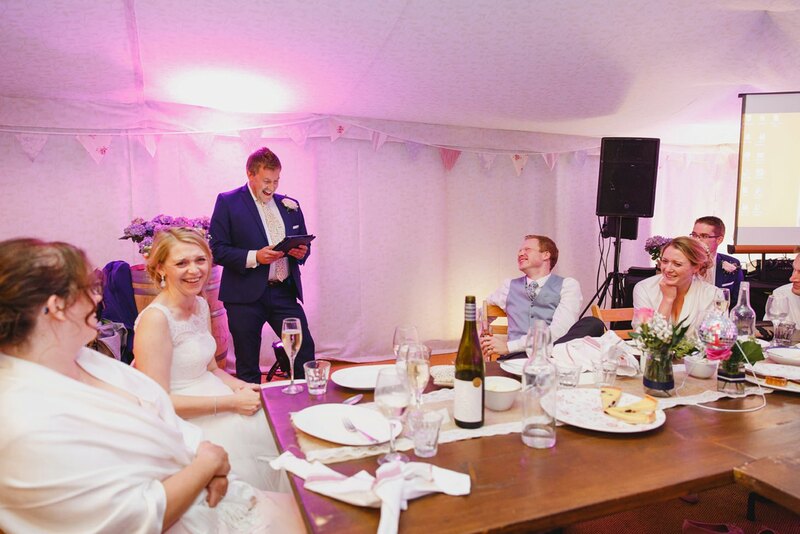 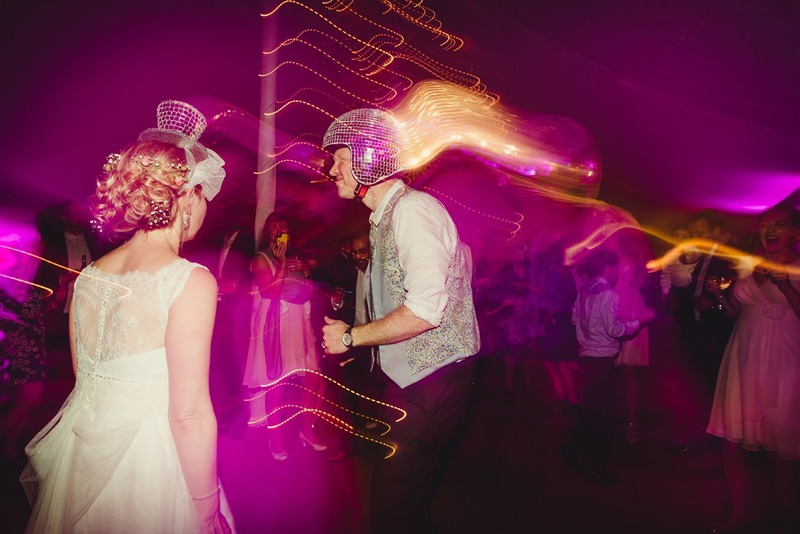 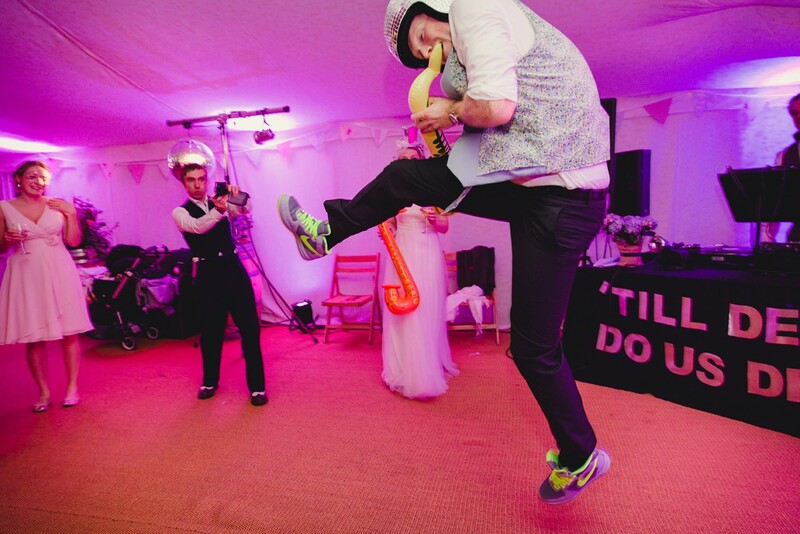 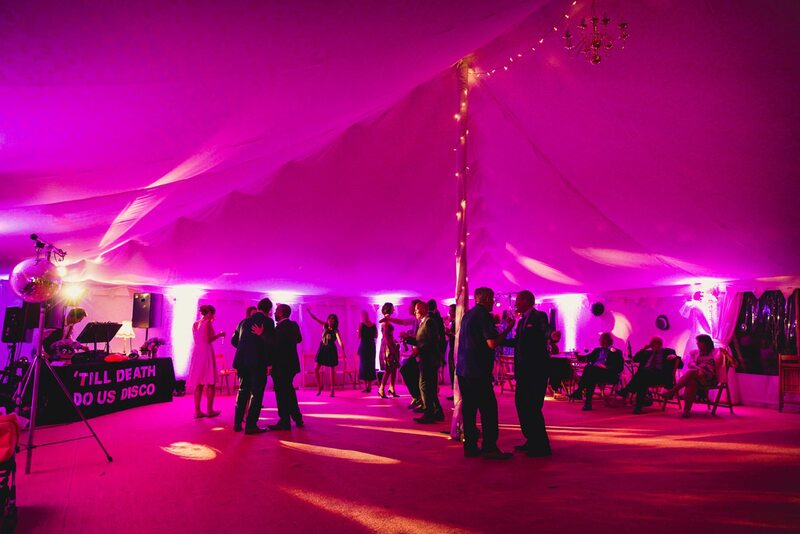 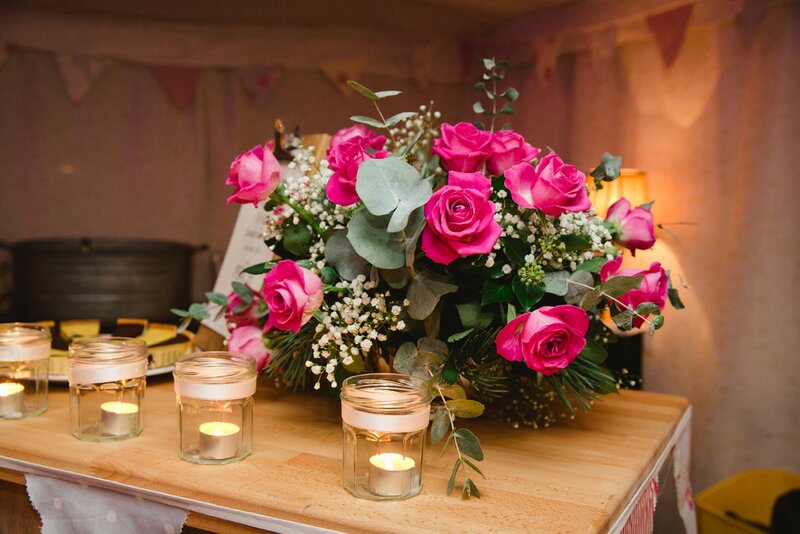 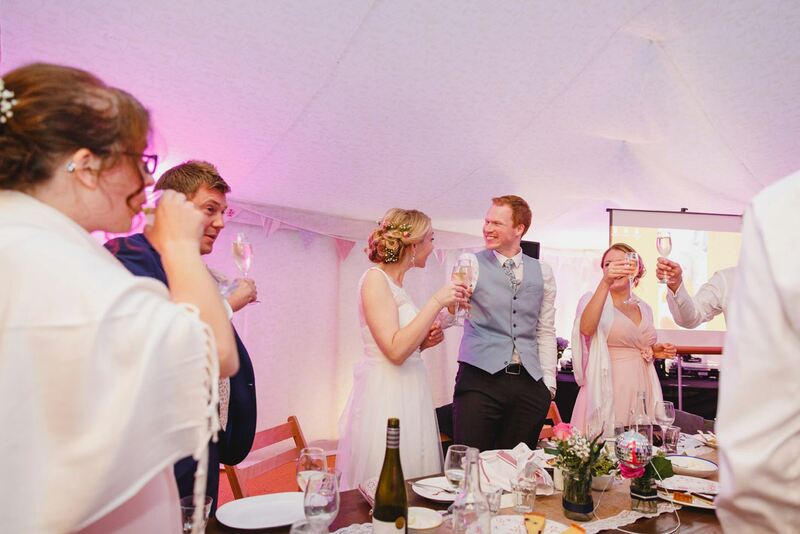 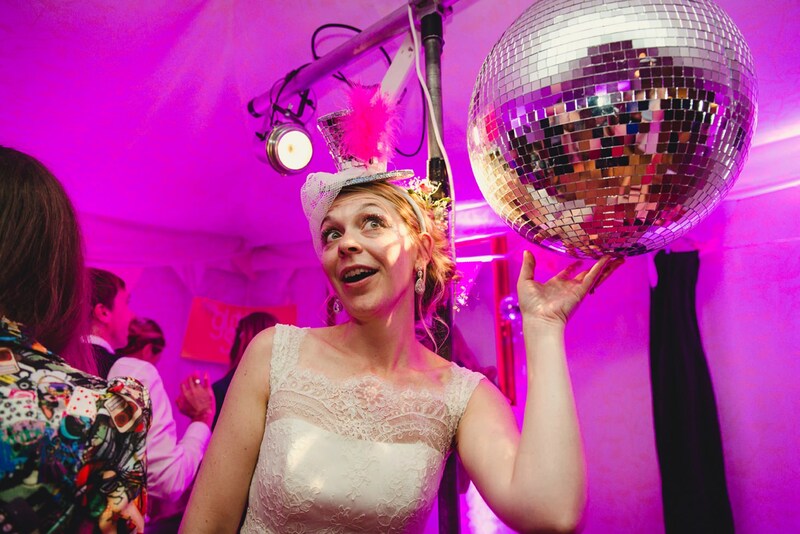 After a relaxed meal in their custom marquee, Sarah and Jack emerged through a tunnel of guests blowing bubbles wearing disco ball helmets, and performed a stomping rave first dance – I love a couple who gets so creative with such a traditional part of a wedding! 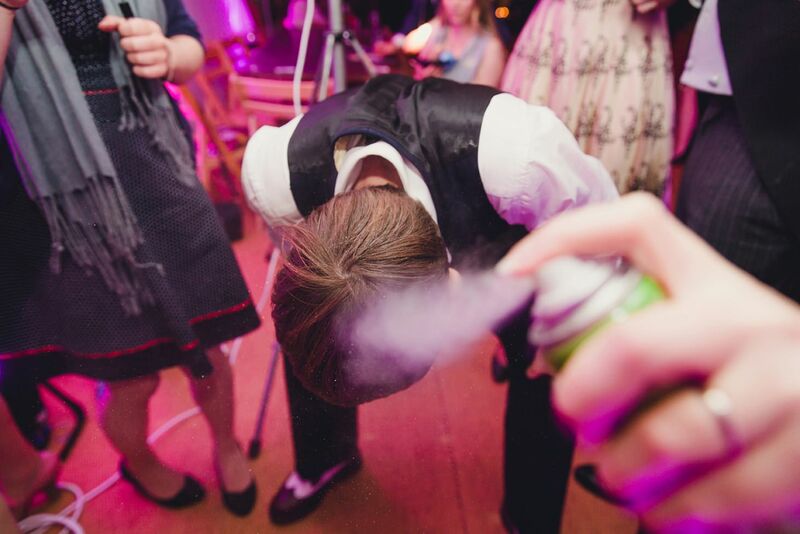 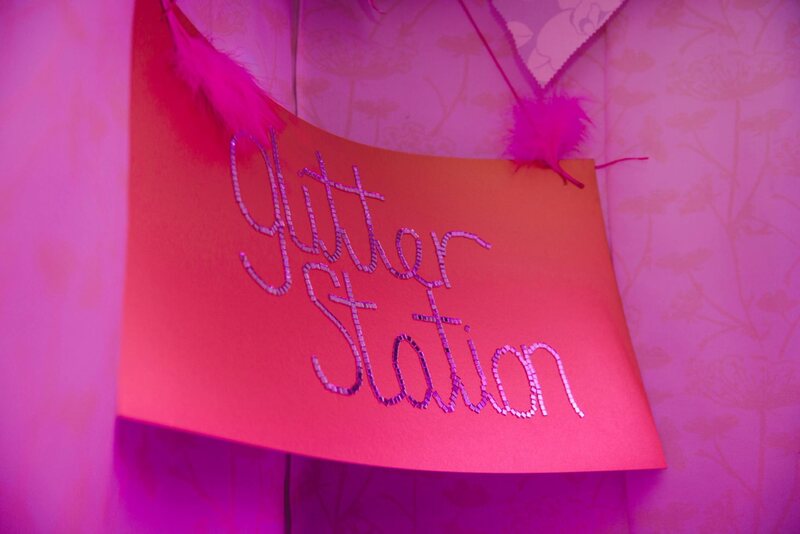 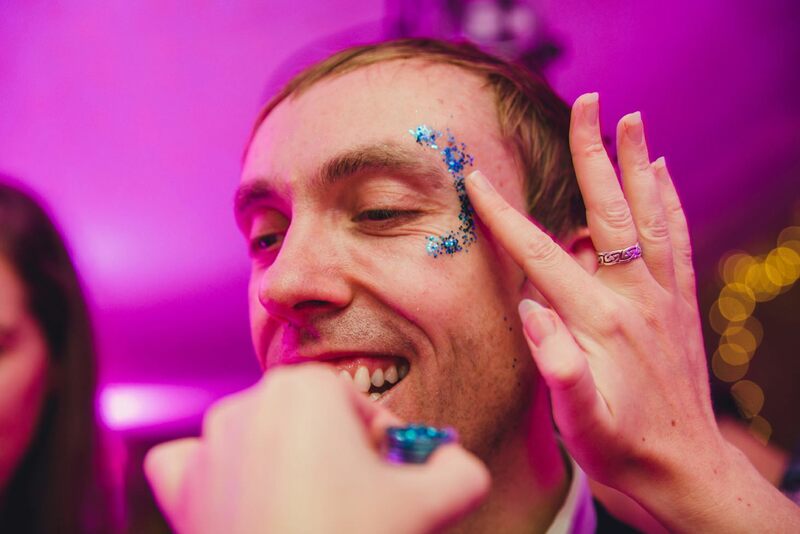 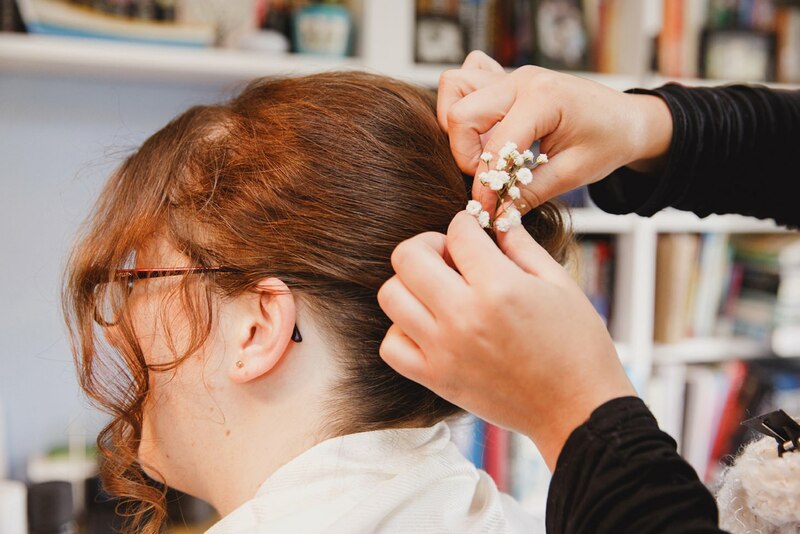 Halfway through the dance they revealed a glitter station and guests went crazy glittering themselves up for an evening rave – even Sarah’s Dad got in on the action! 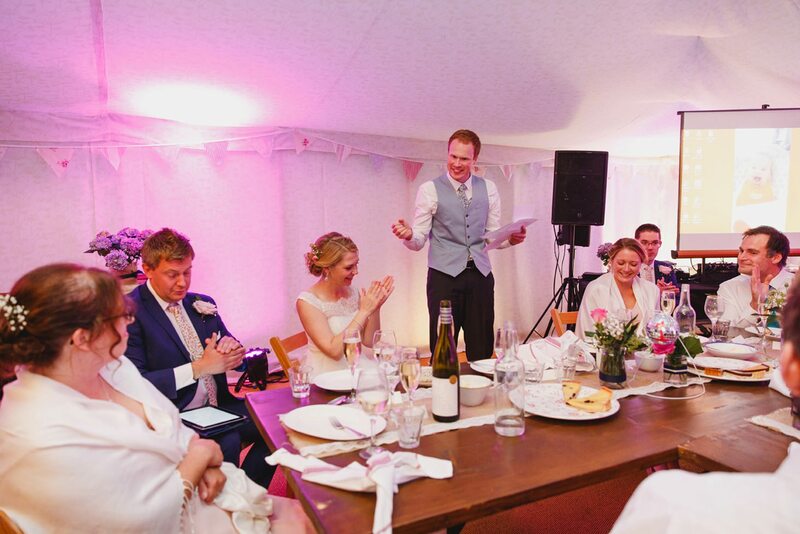 Quite possibly the most hilarious evening reception I’ve photographed to date, and a fabulous contrast to such an elegant wedding ceremony, which really summed Sarah and Jack’s fun loving and laid back personalities all over. 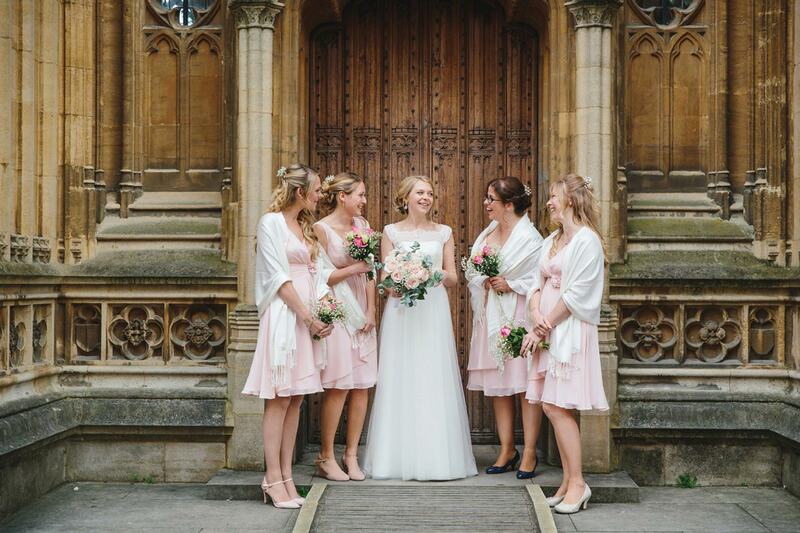 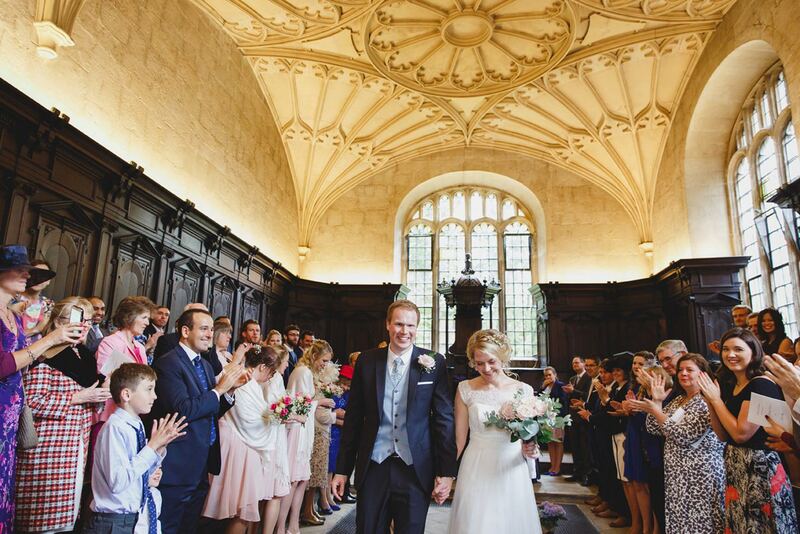 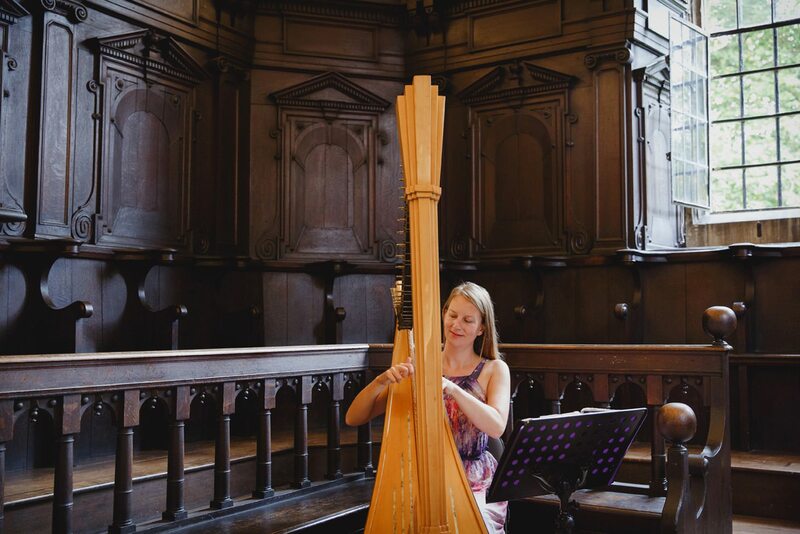 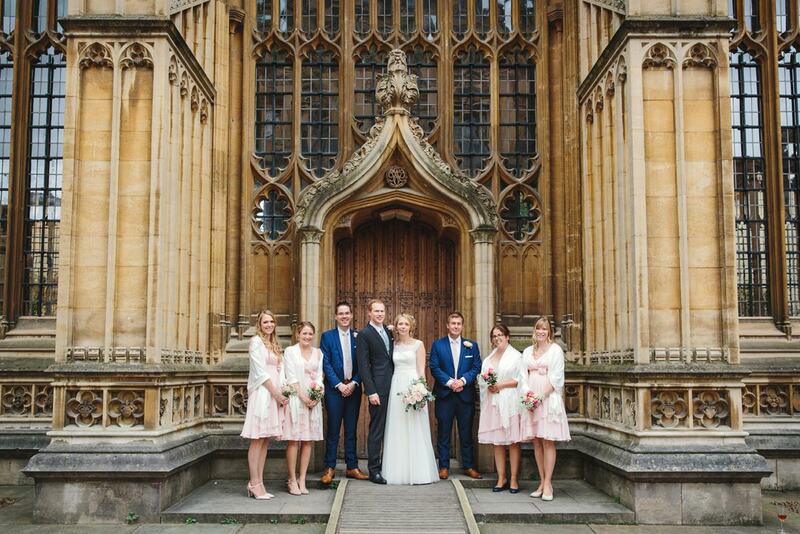 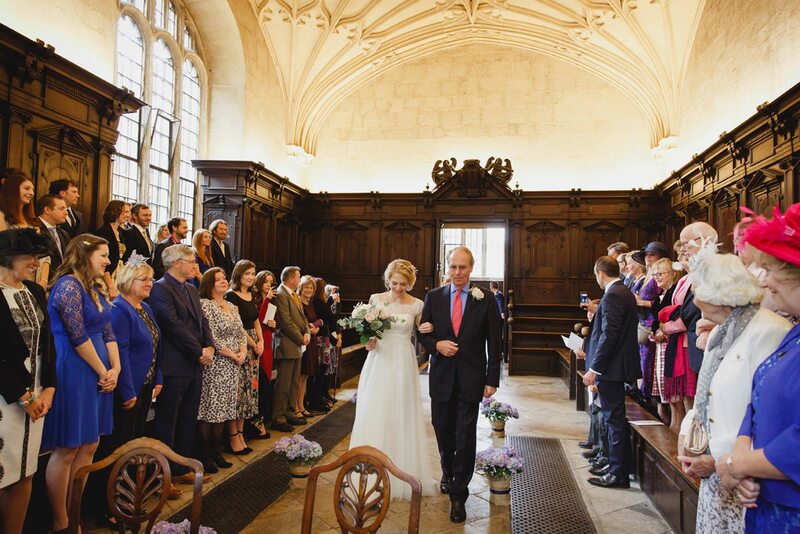 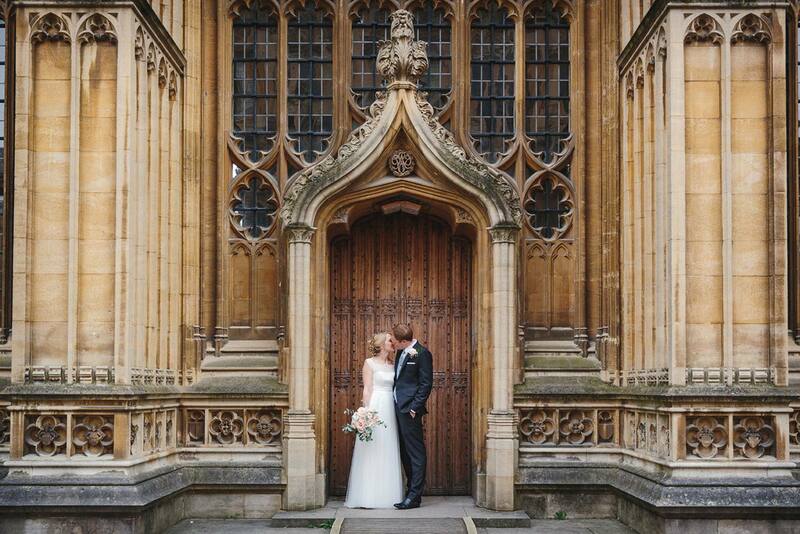 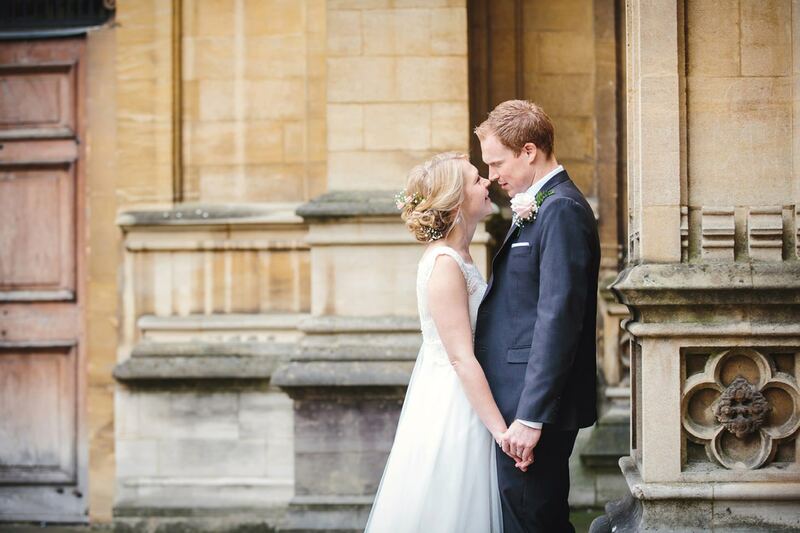 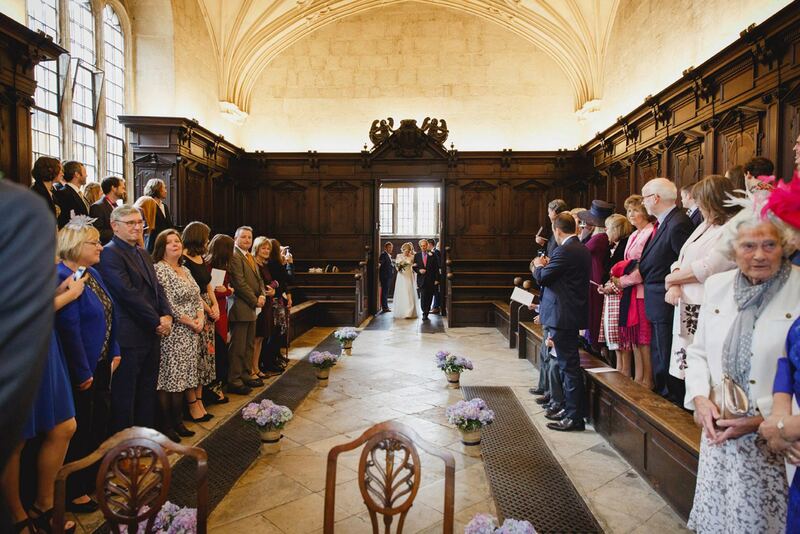 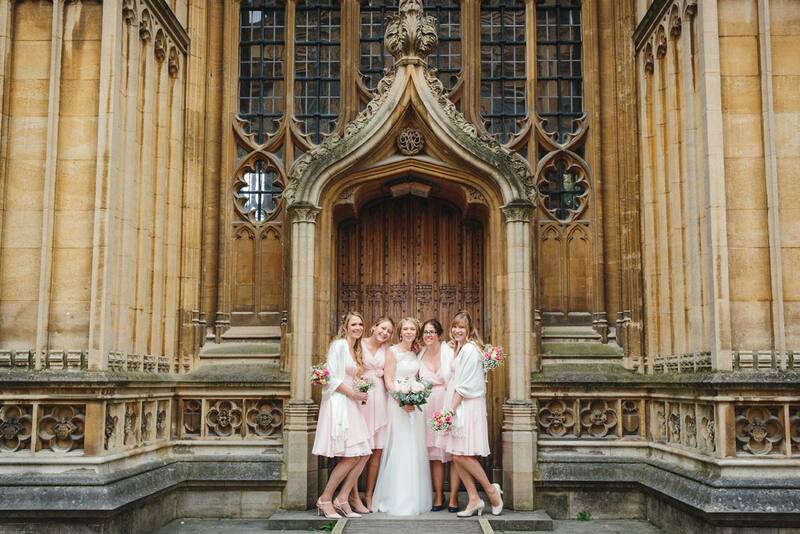 Thank you so much for having me for your glittery, ravey Bodleian library wedding!